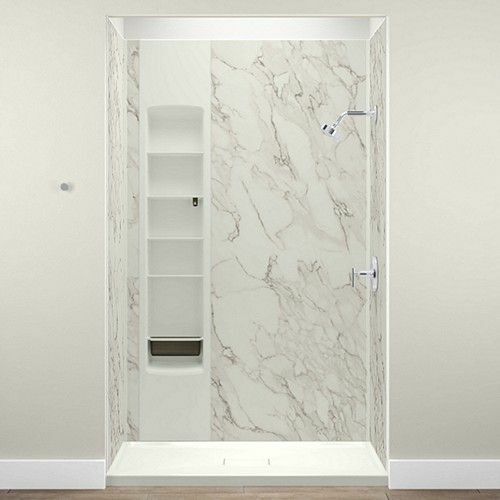 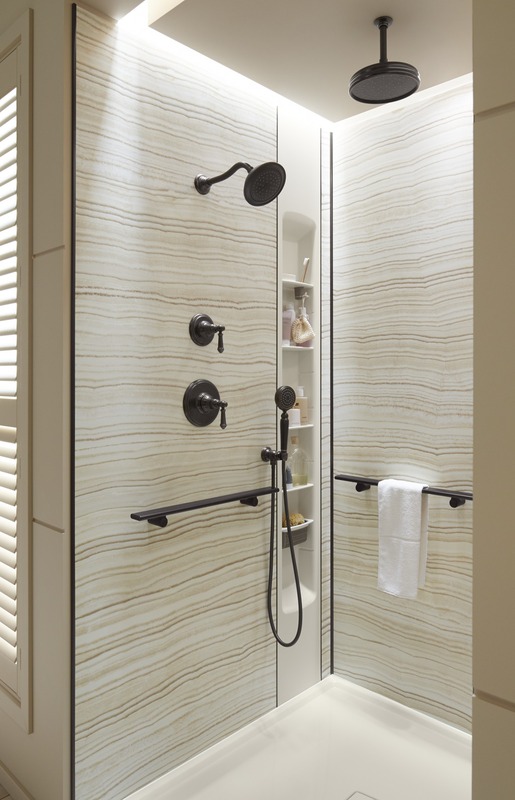 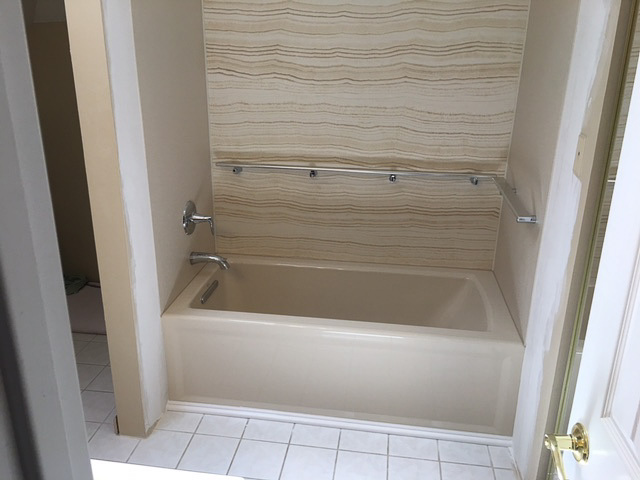 When you choose Home Smart to complete a tub to shower conversion in your home, it will be your opportunity to design a shower that’s just right for you. 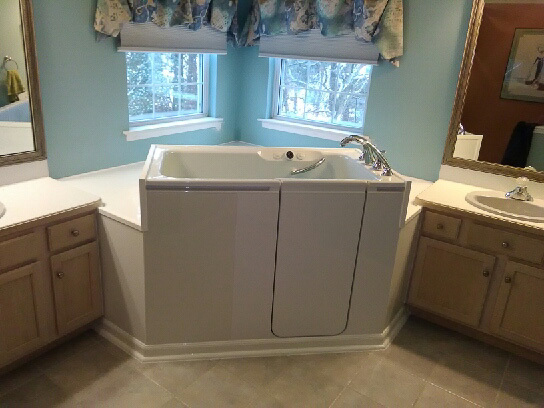 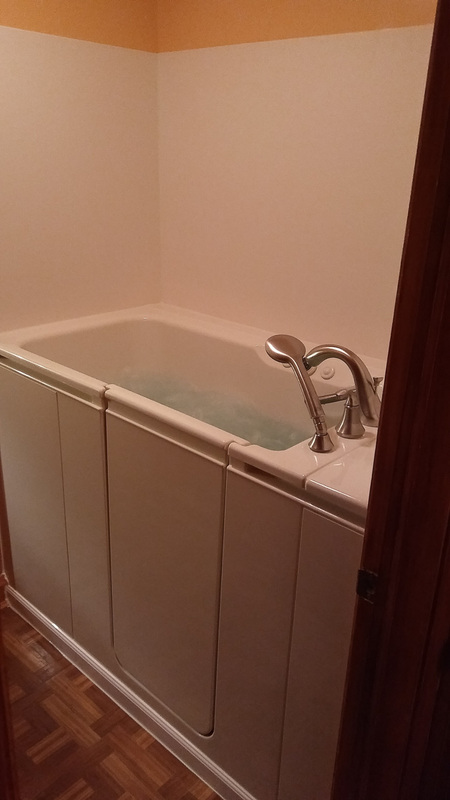 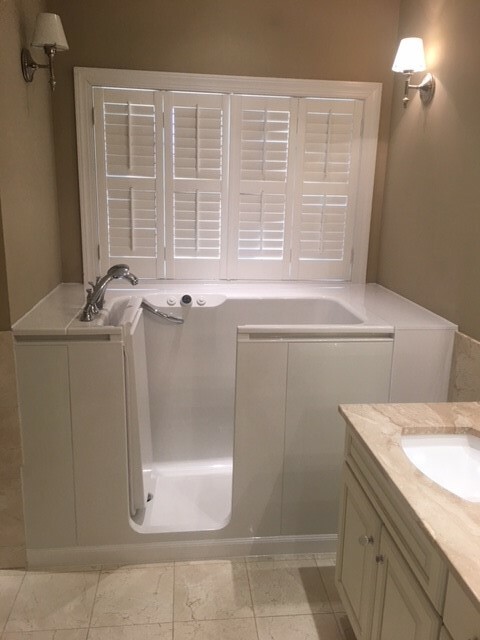 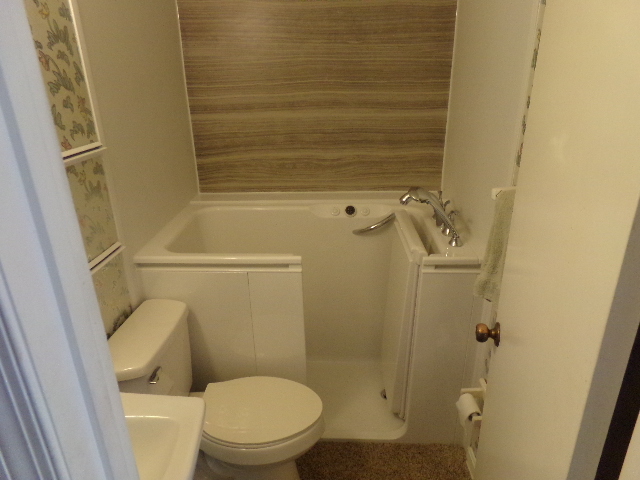 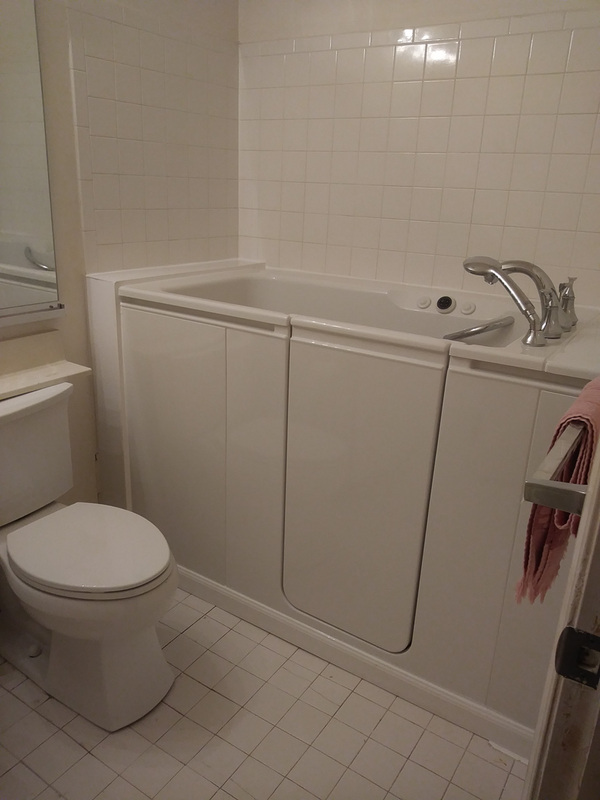 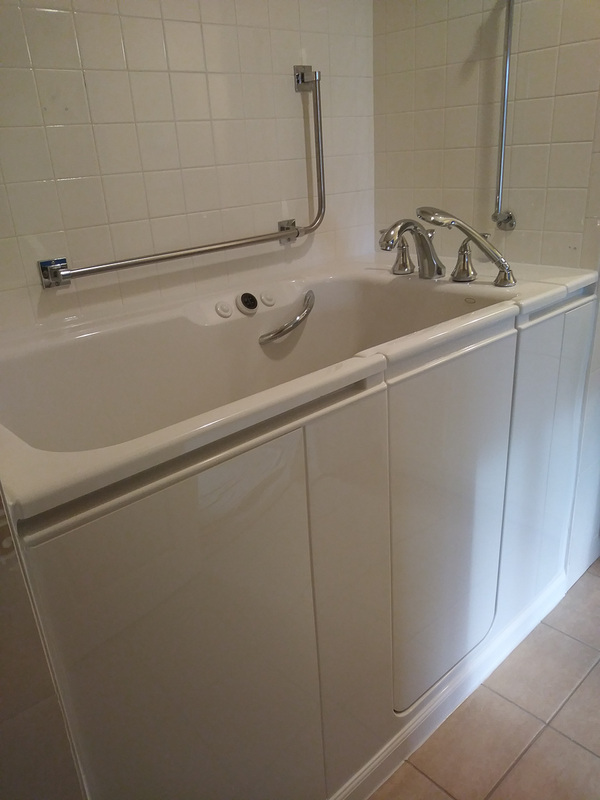 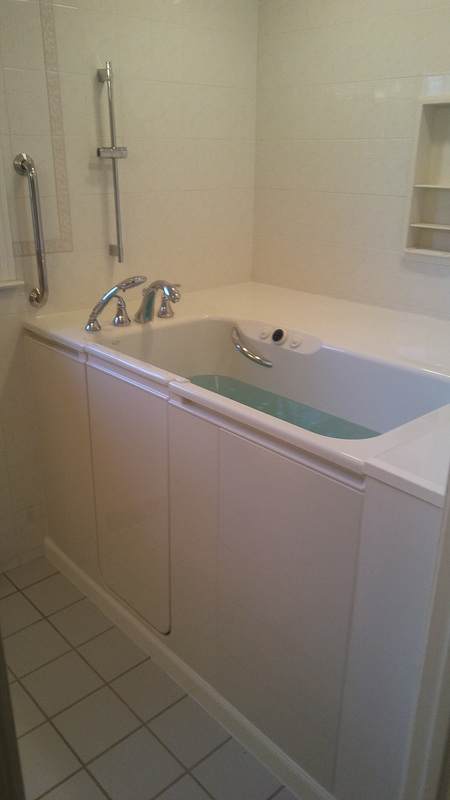 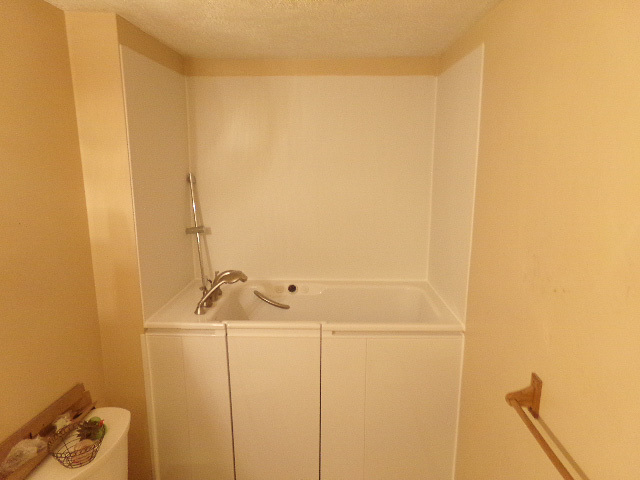 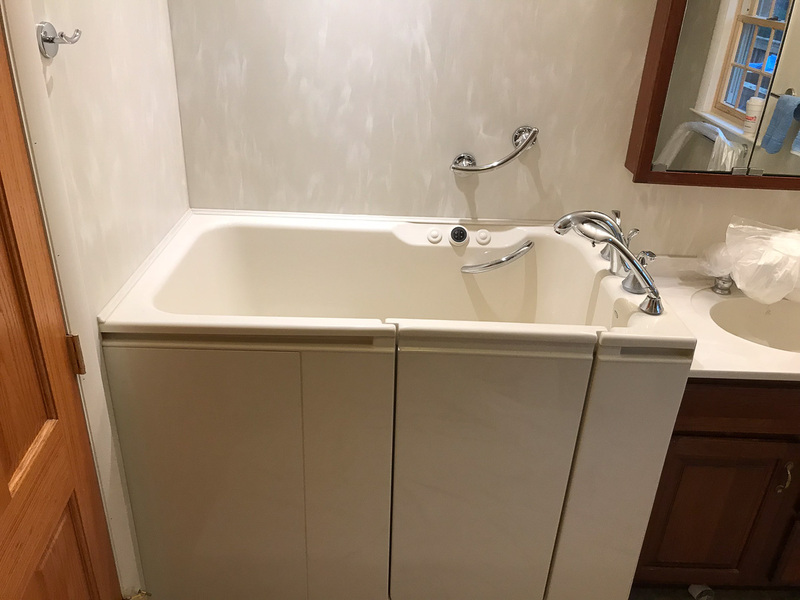 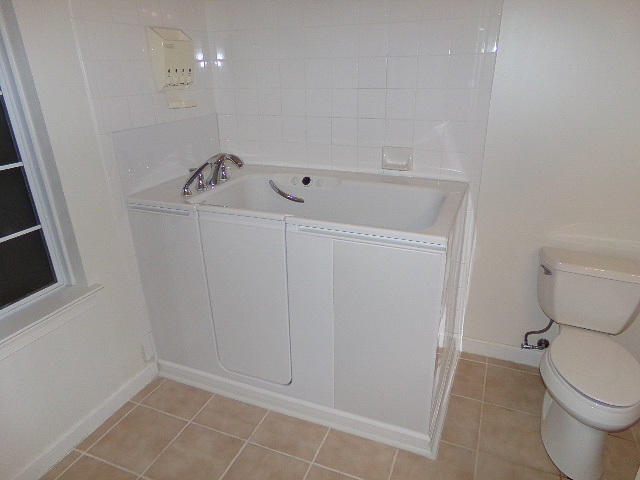 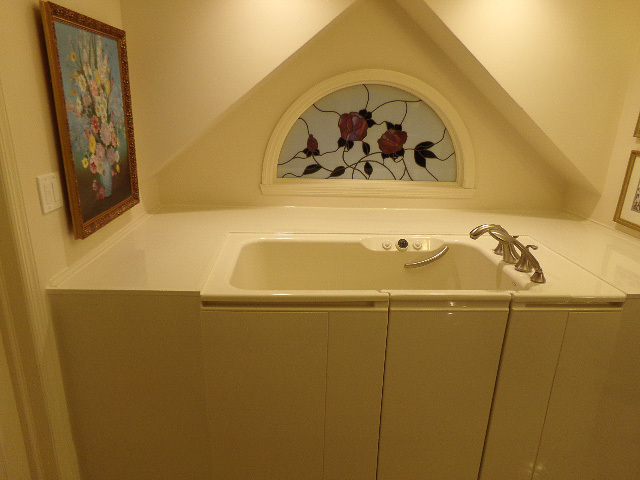 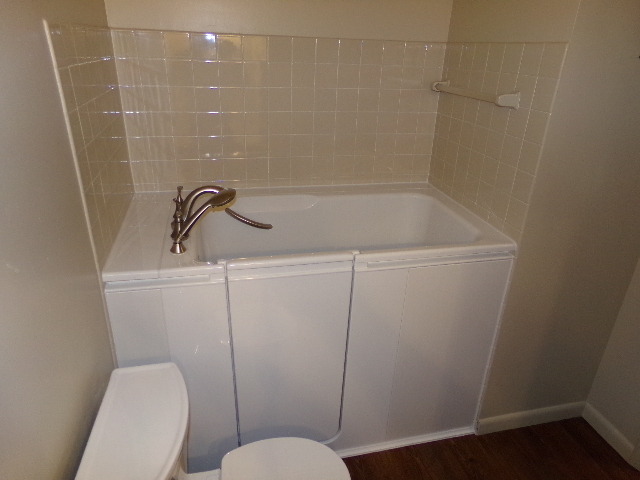 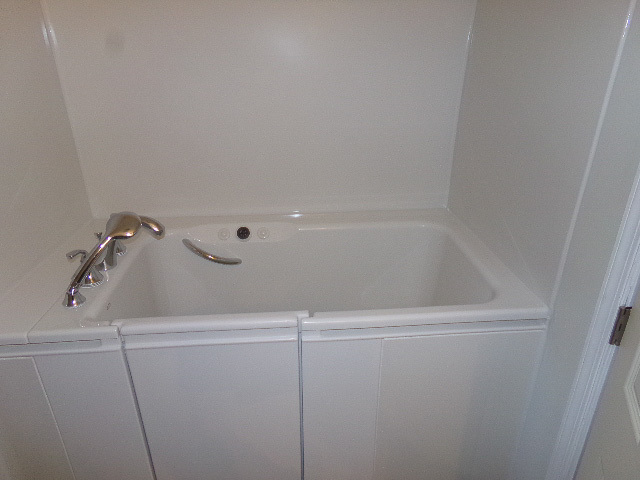 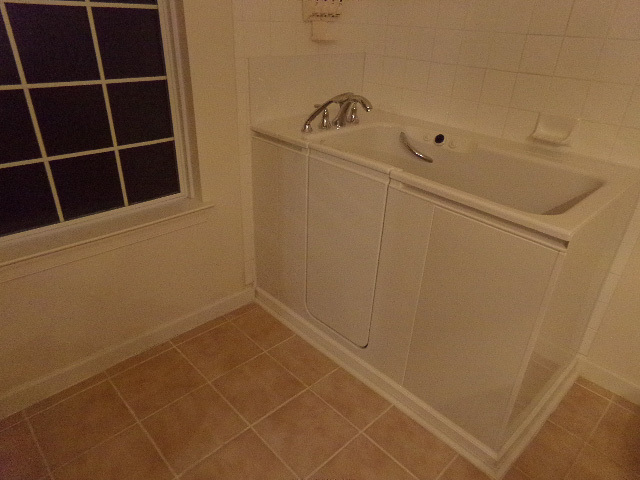 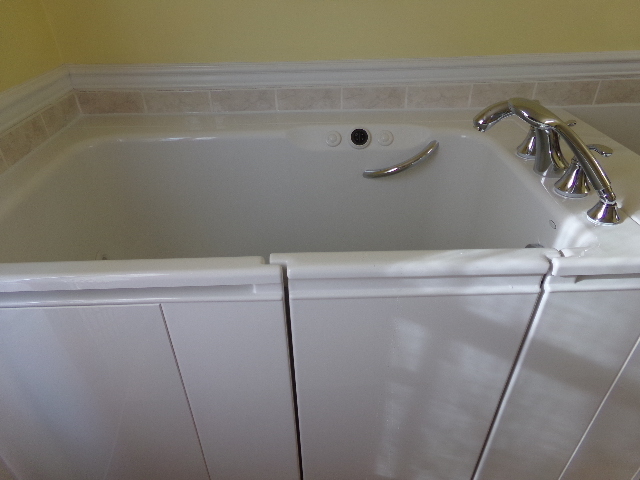 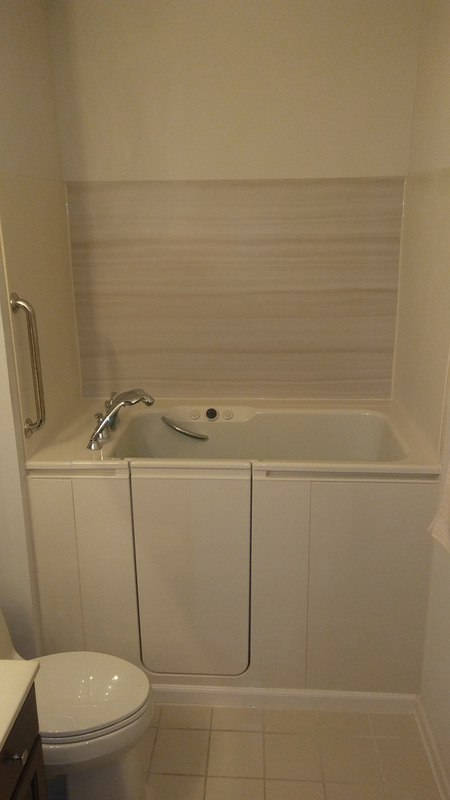 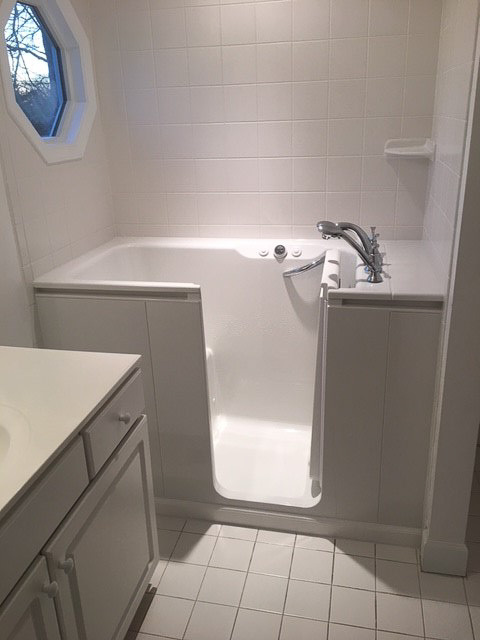 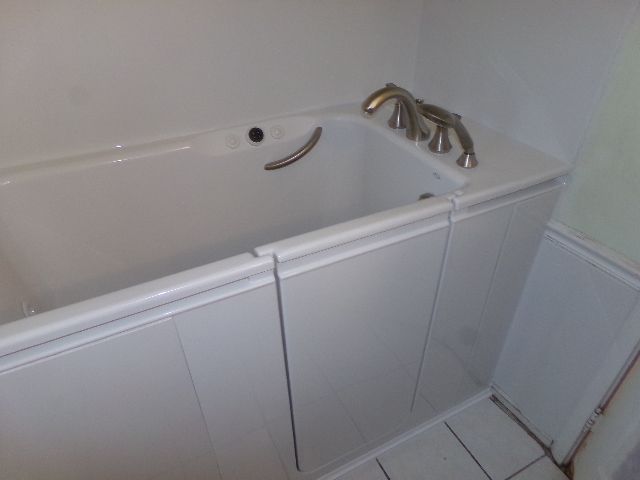 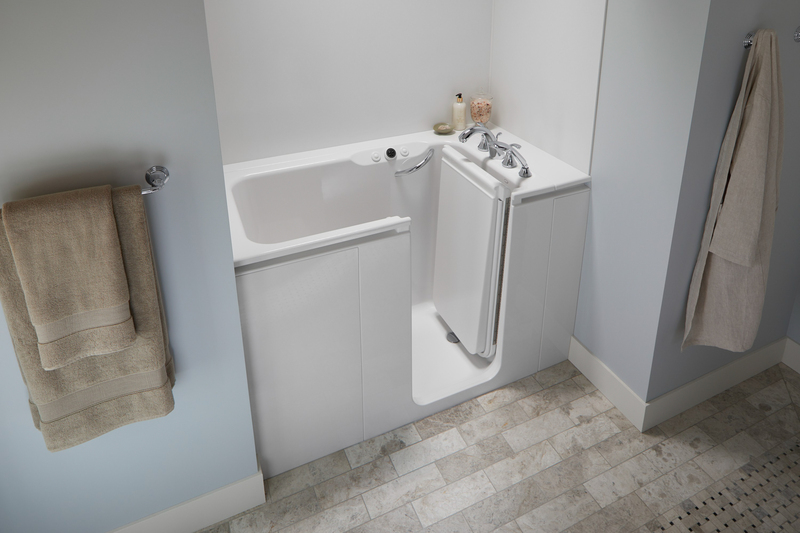 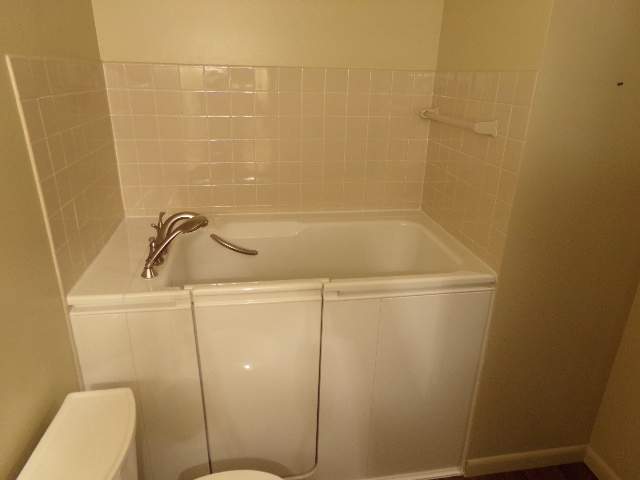 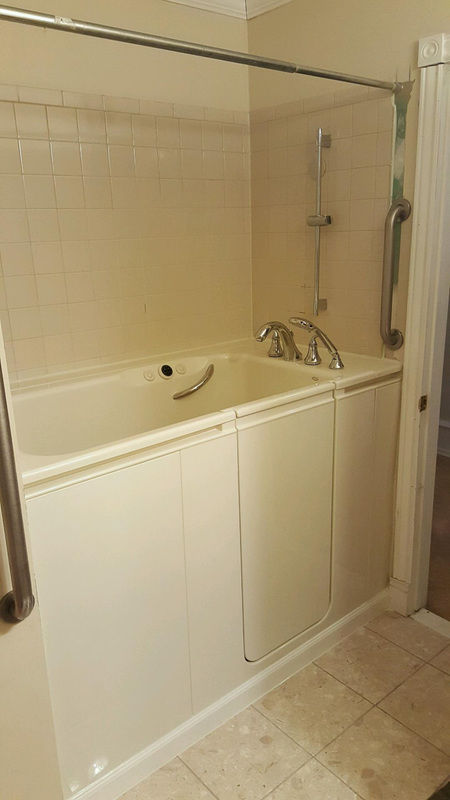 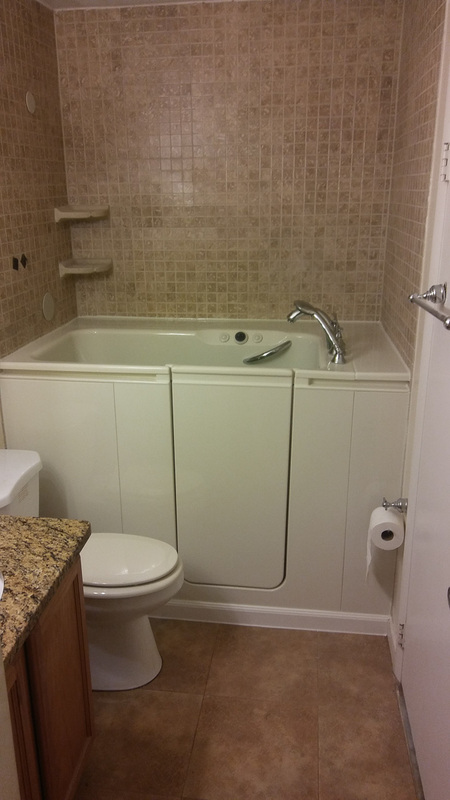 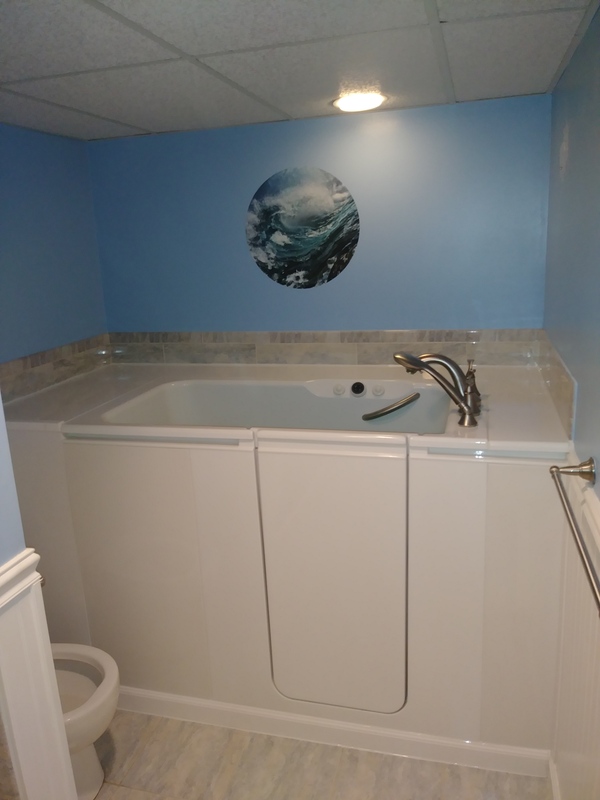 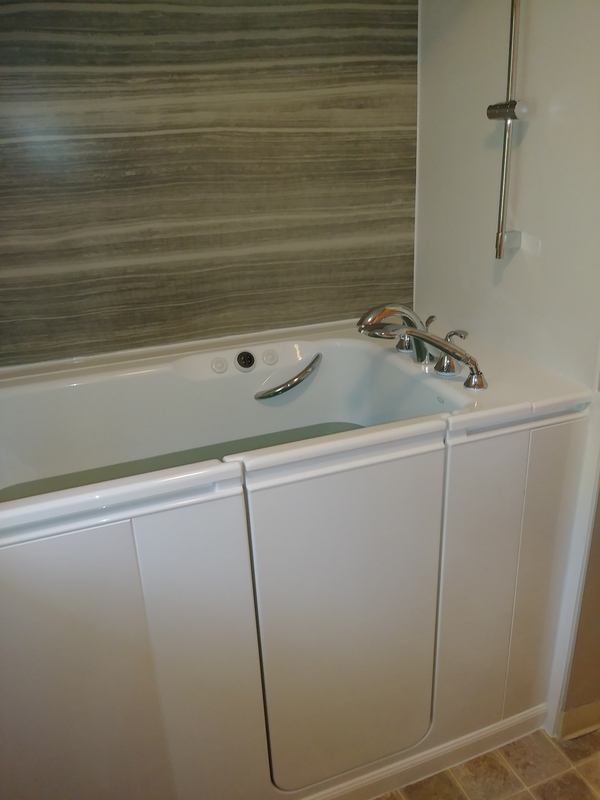 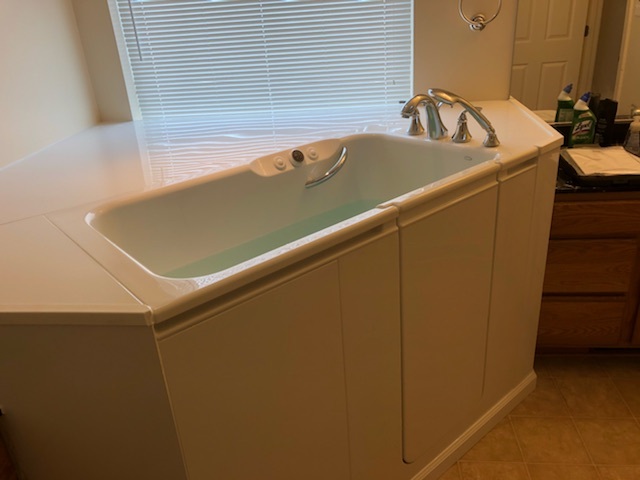 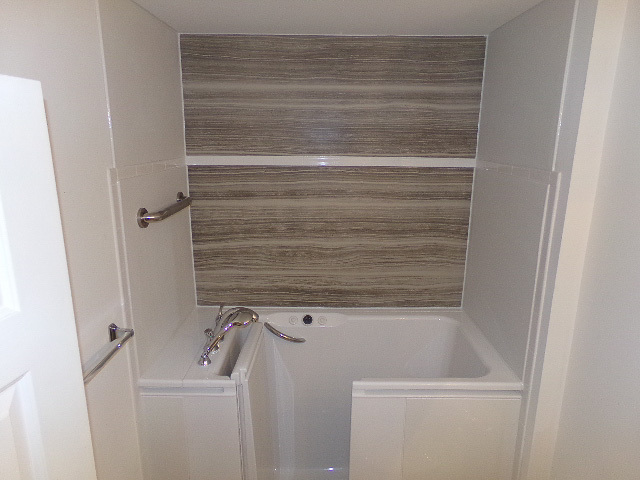 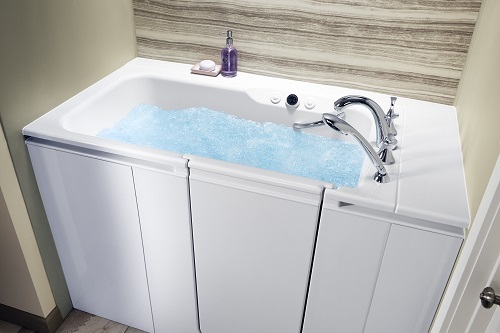 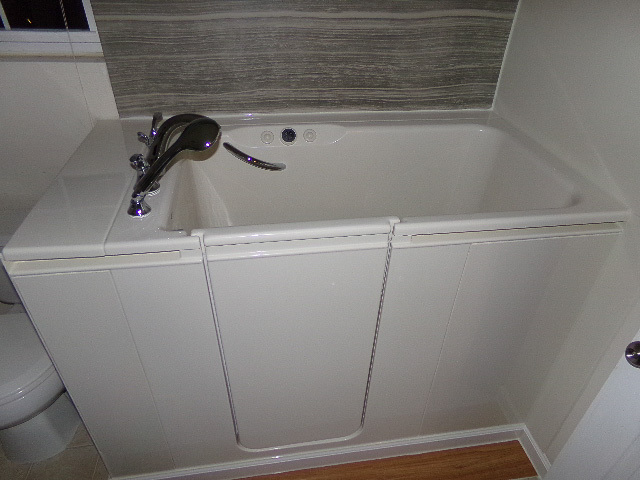 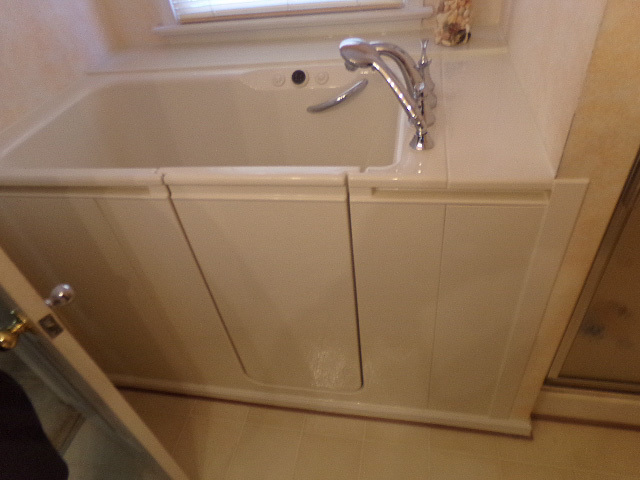 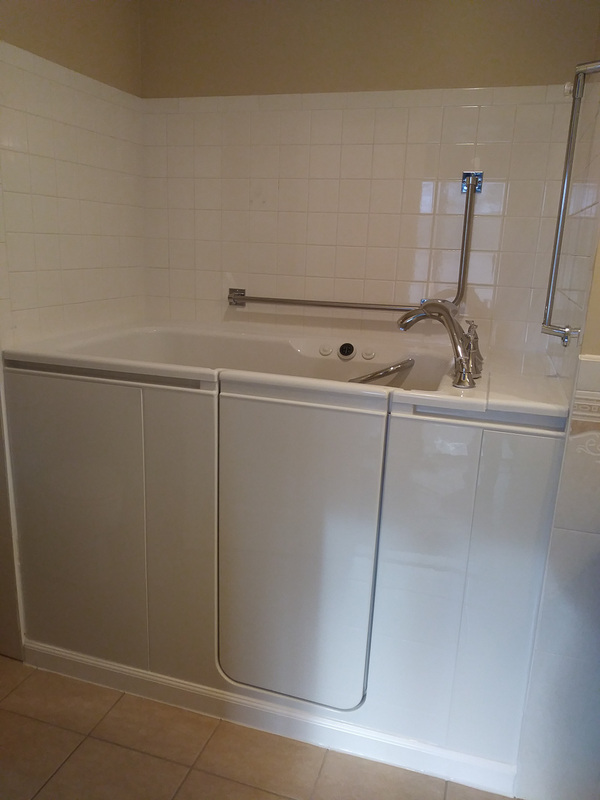 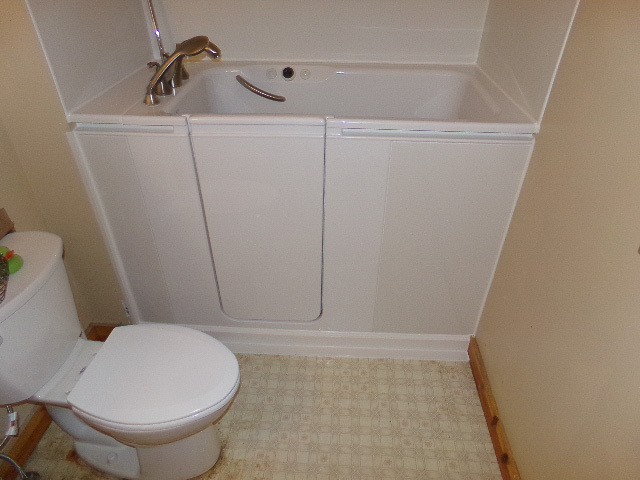 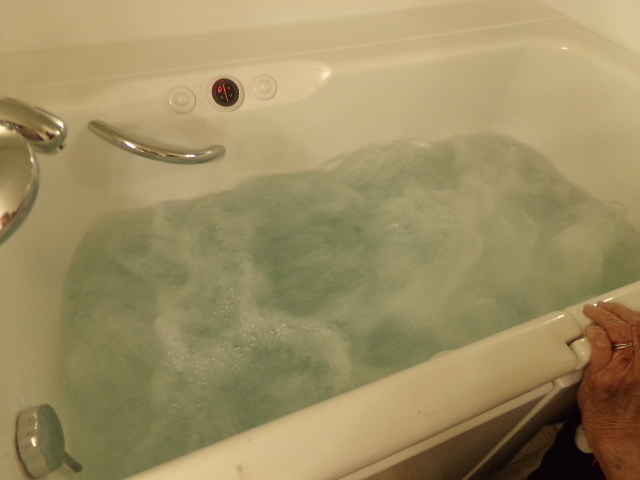 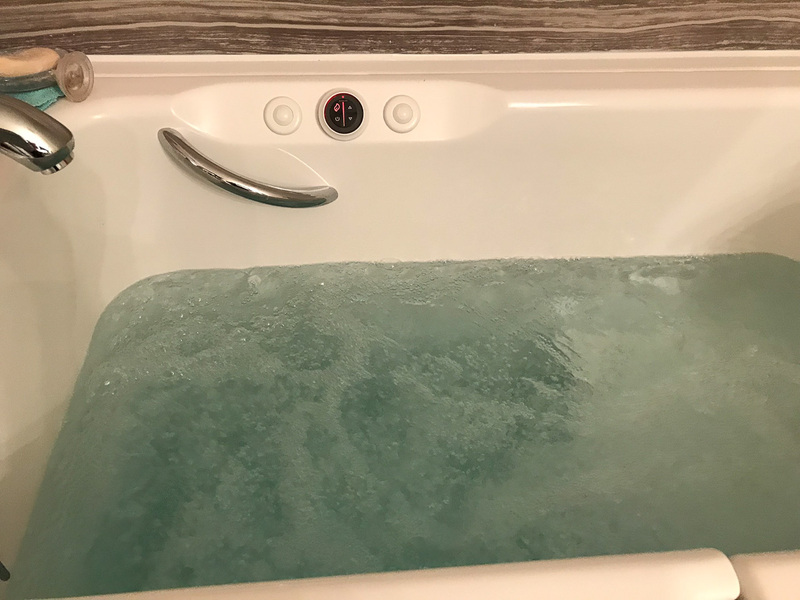 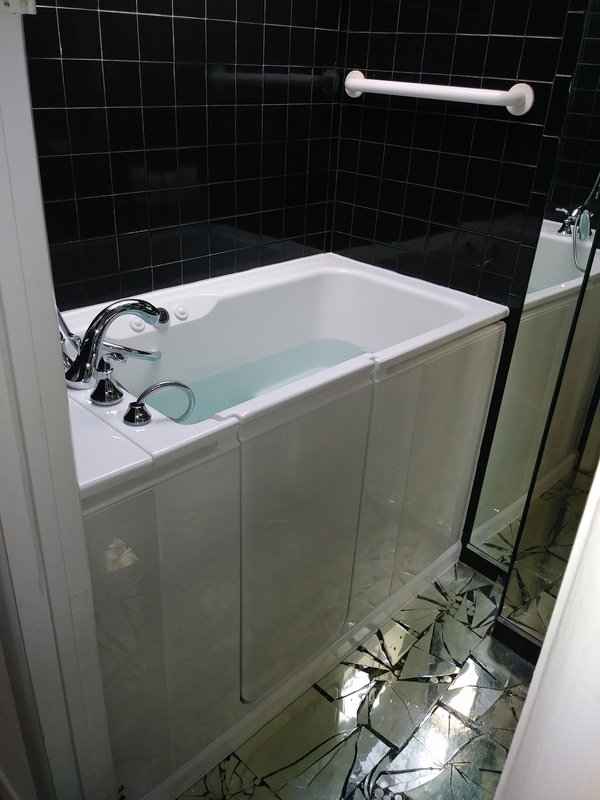 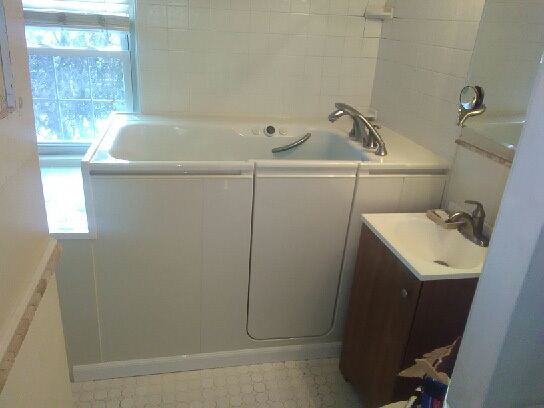 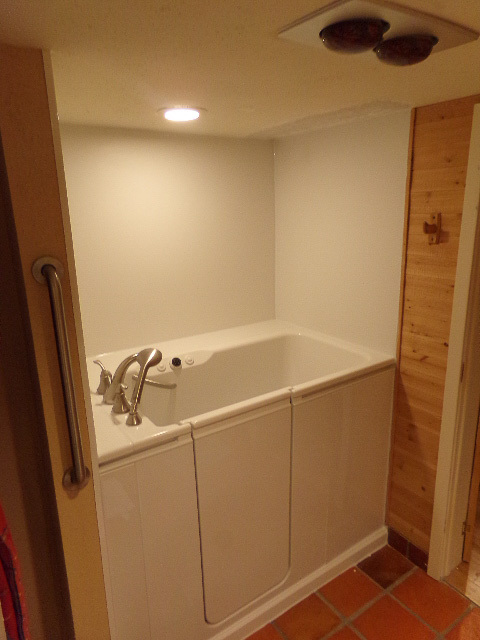 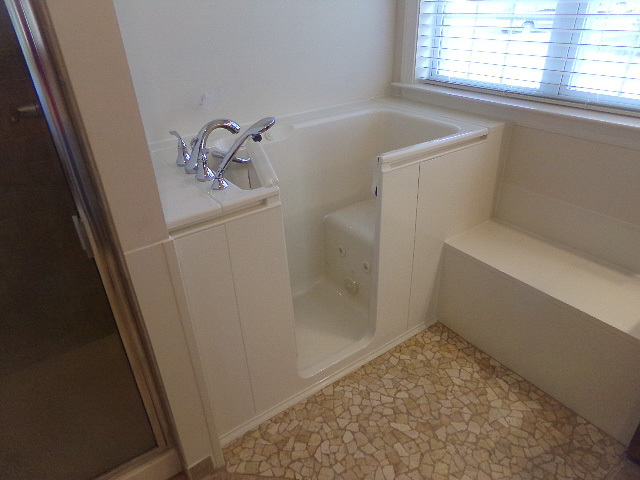 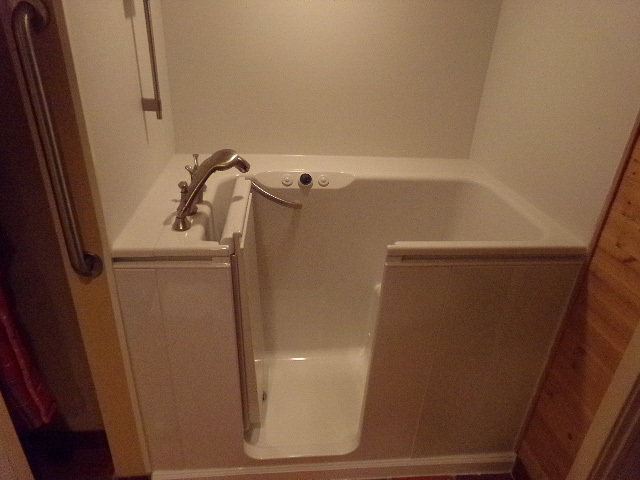 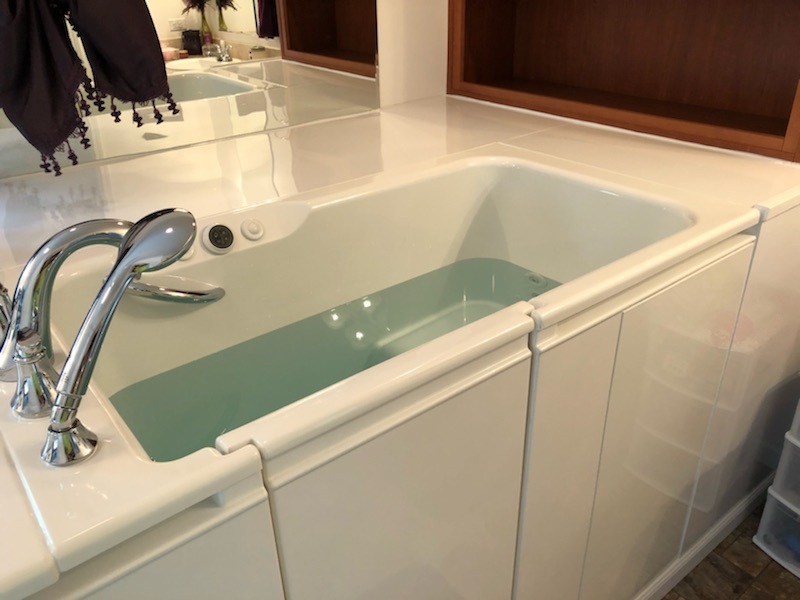 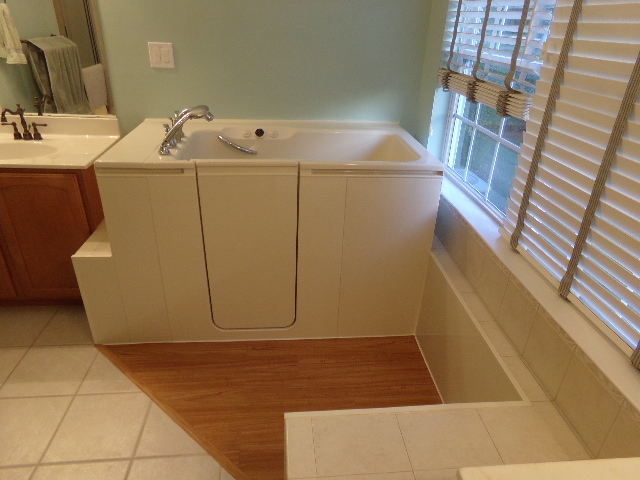 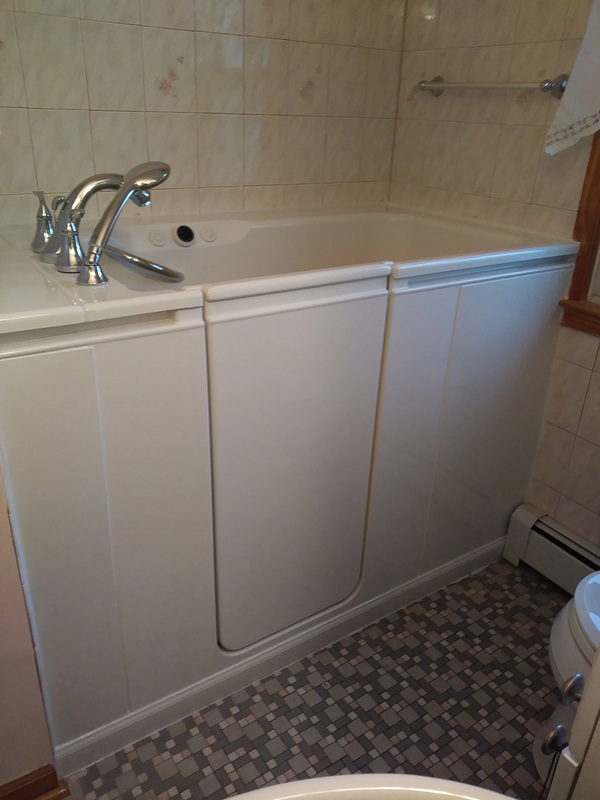 If you rarely take soaking baths, then a bathtub conversion is a sensible investment that you’ll benefit from in a variety of ways. 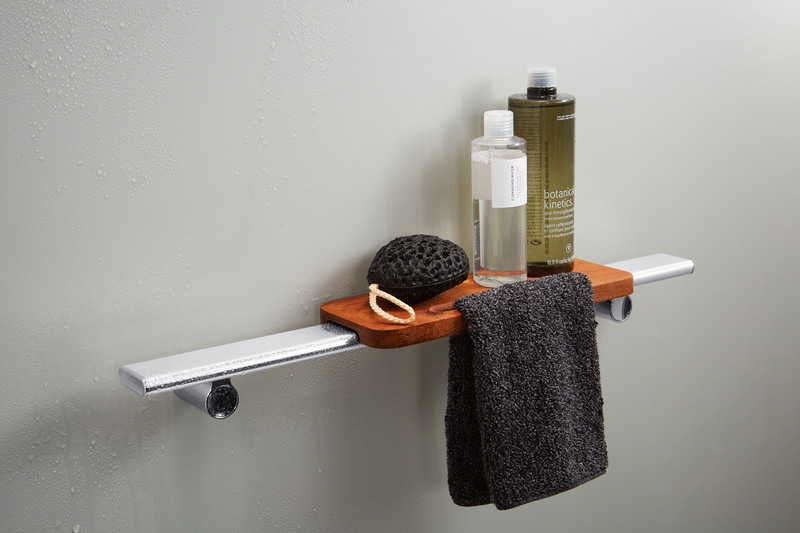 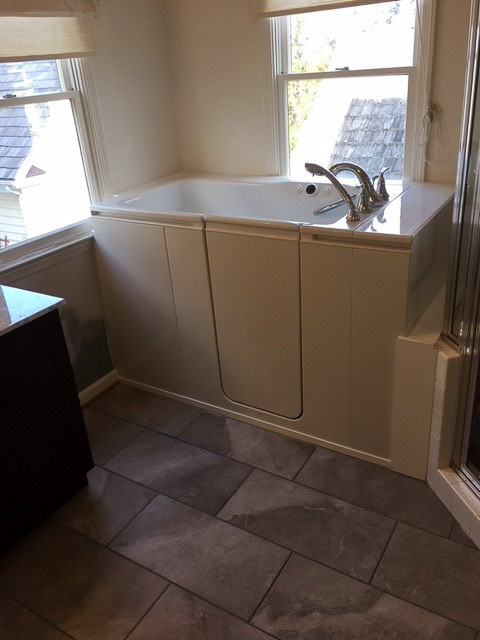 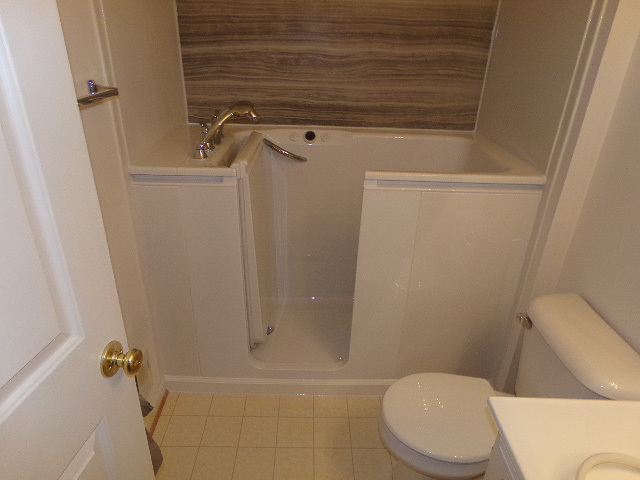 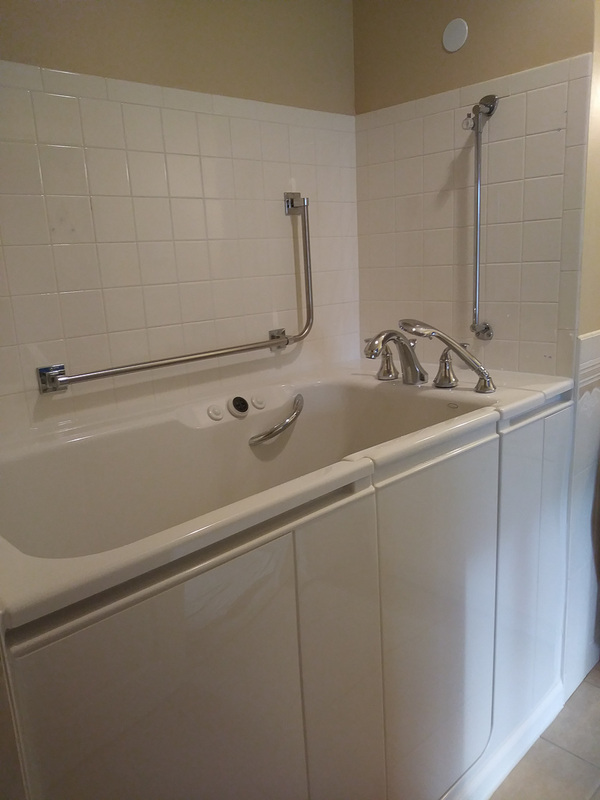 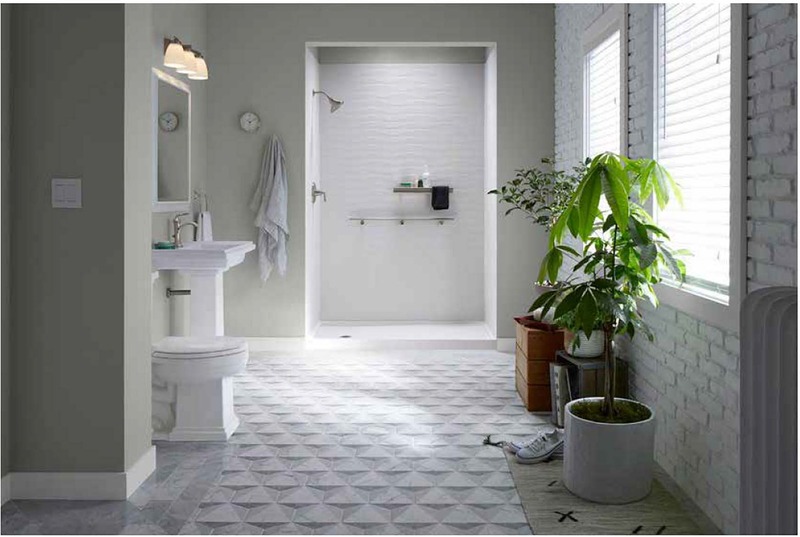 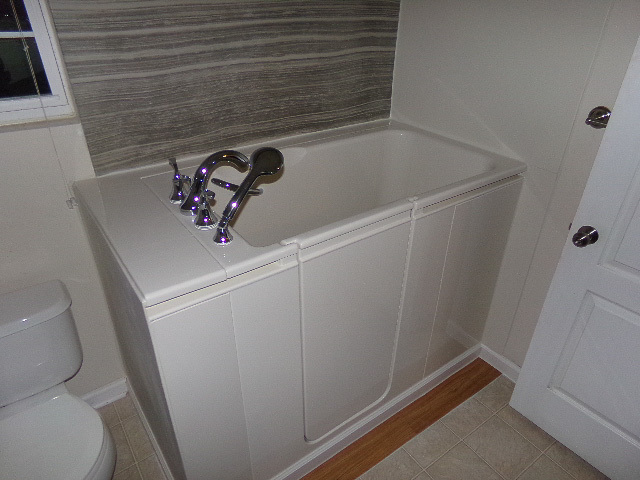 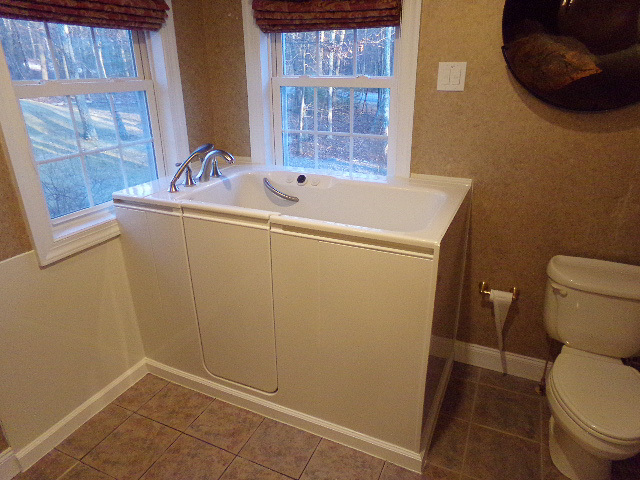 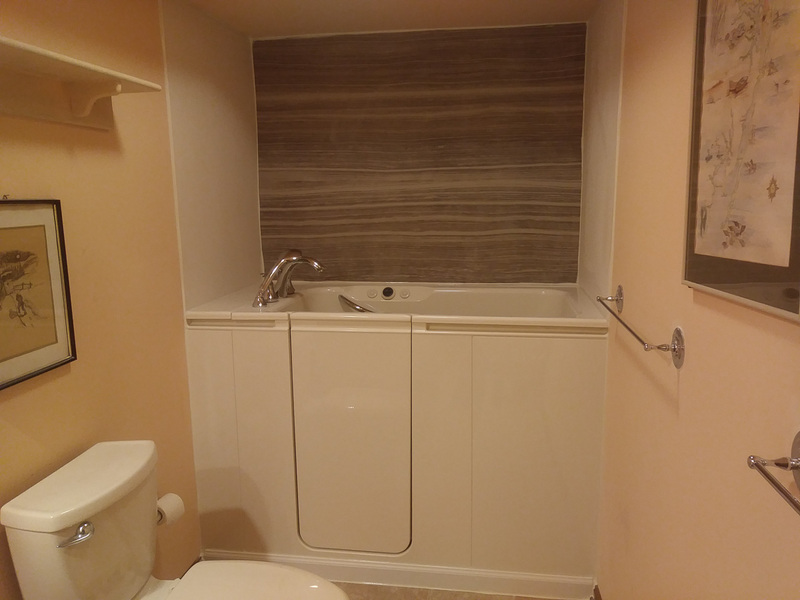 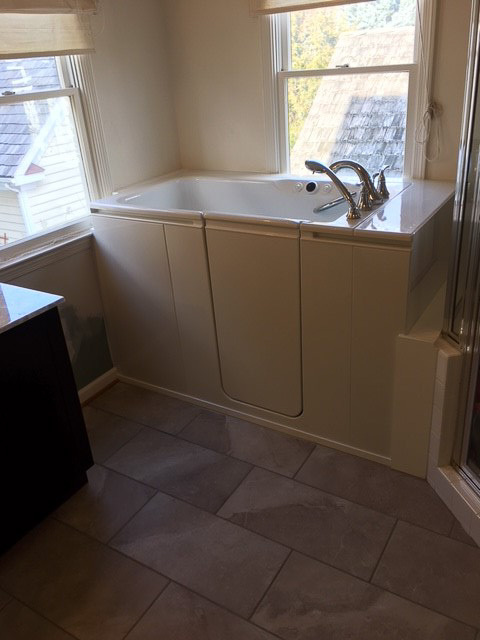 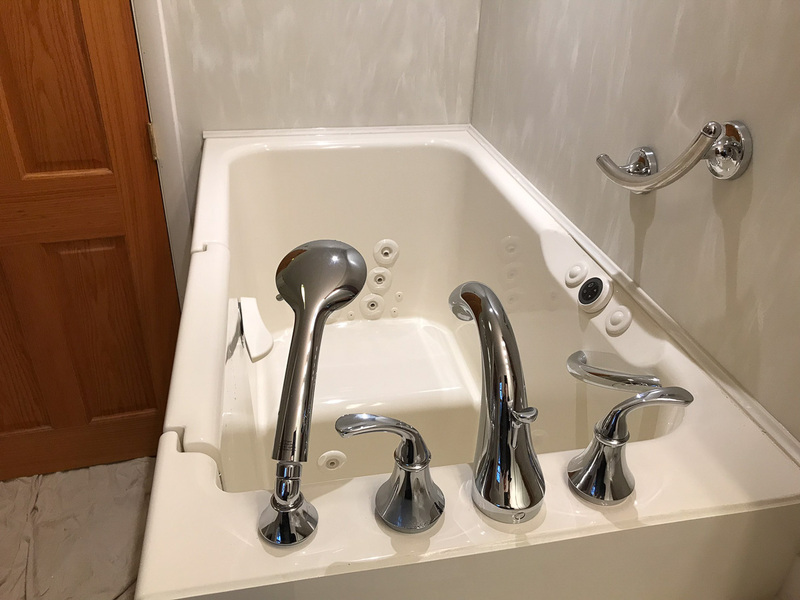 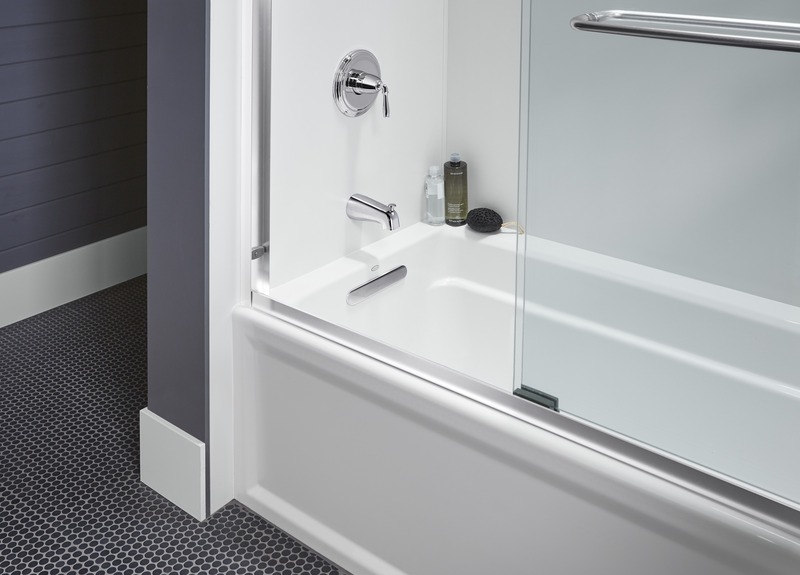 Home Smart is a specialty contractor that focuses exclusively on the “wet area” of the bathroom, meaning that we solely remodel baths and showers. 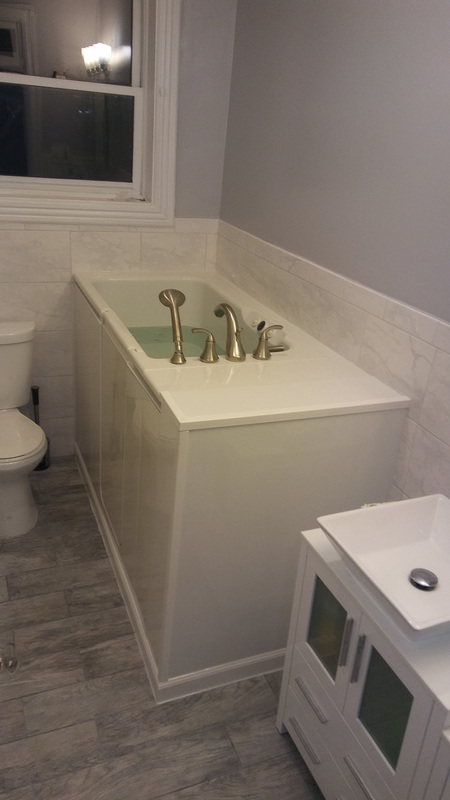 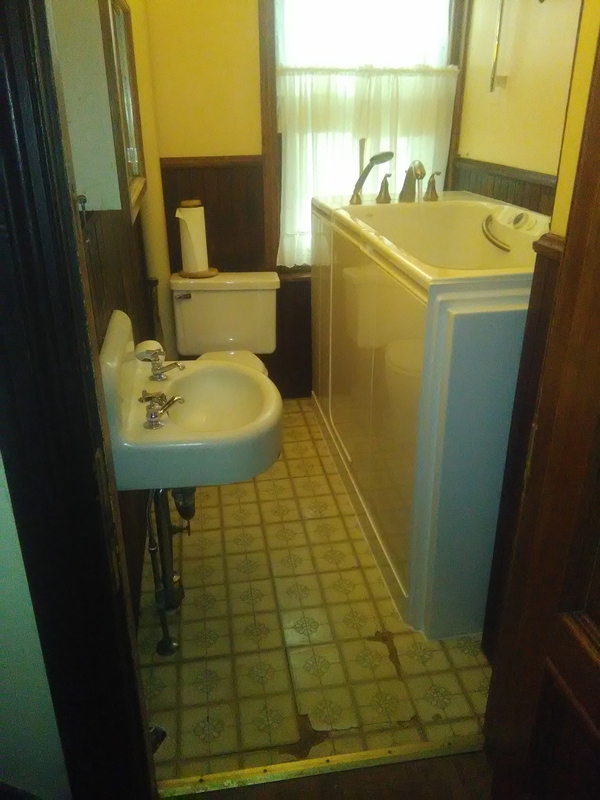 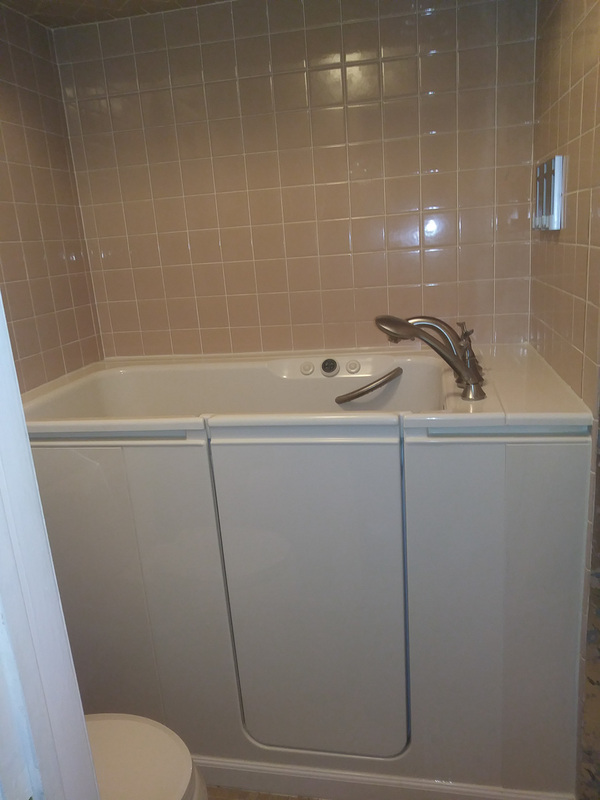 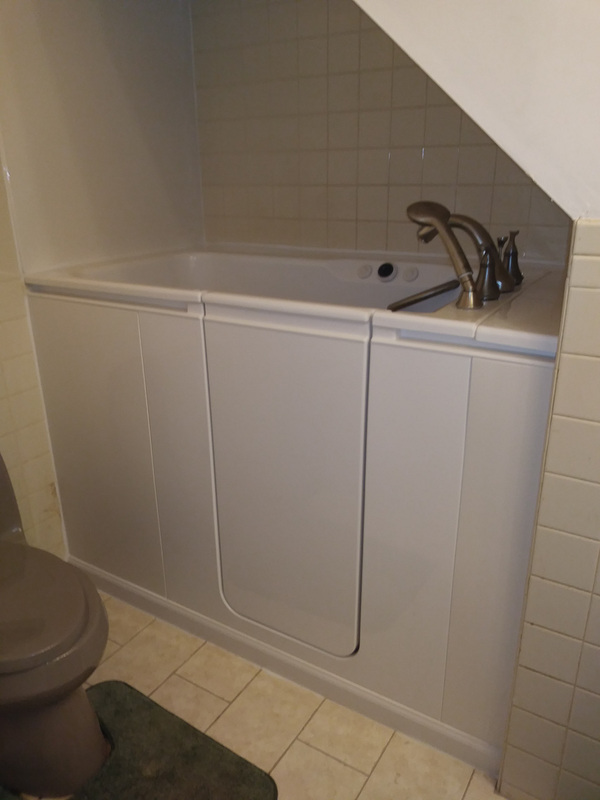 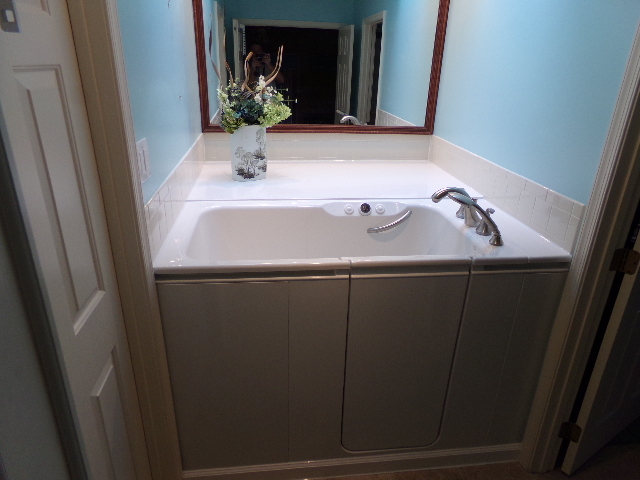 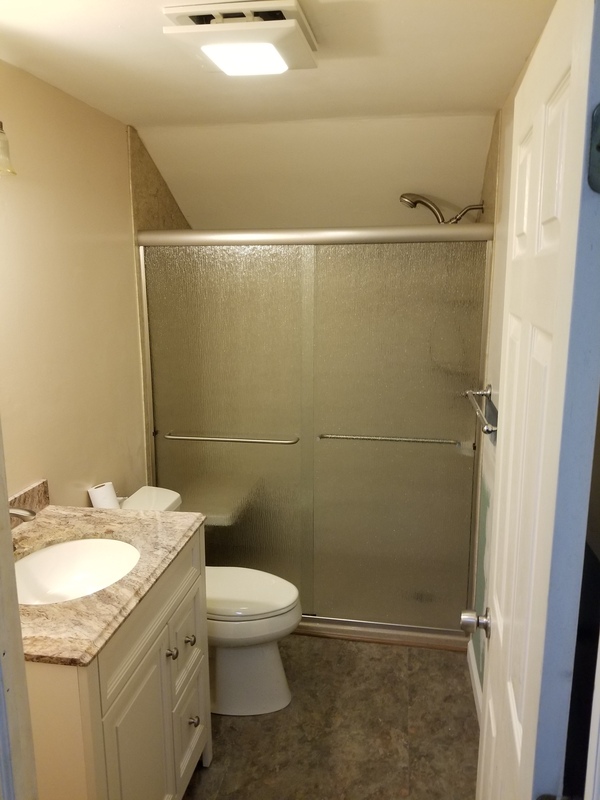 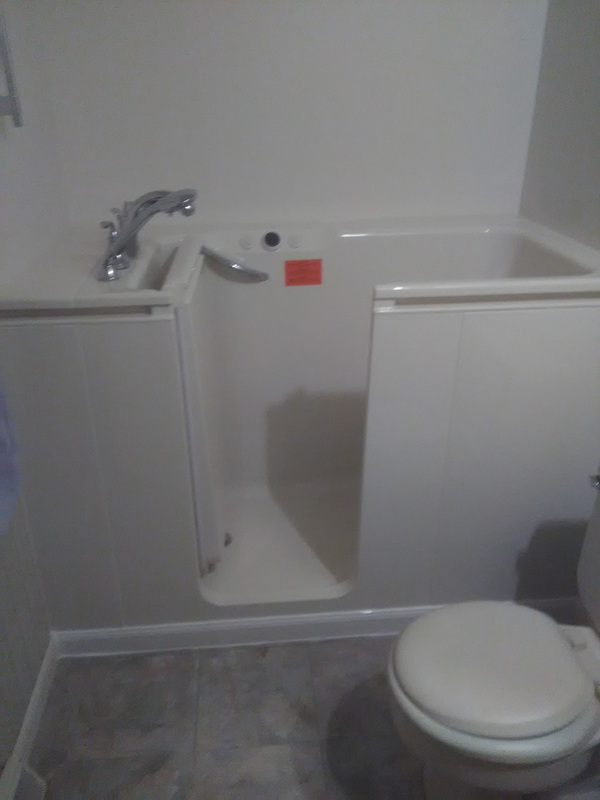 As such, we have a great deal more experience with bathroom conversions than the companies that offer many other services and just remodel bathrooms part of the time. 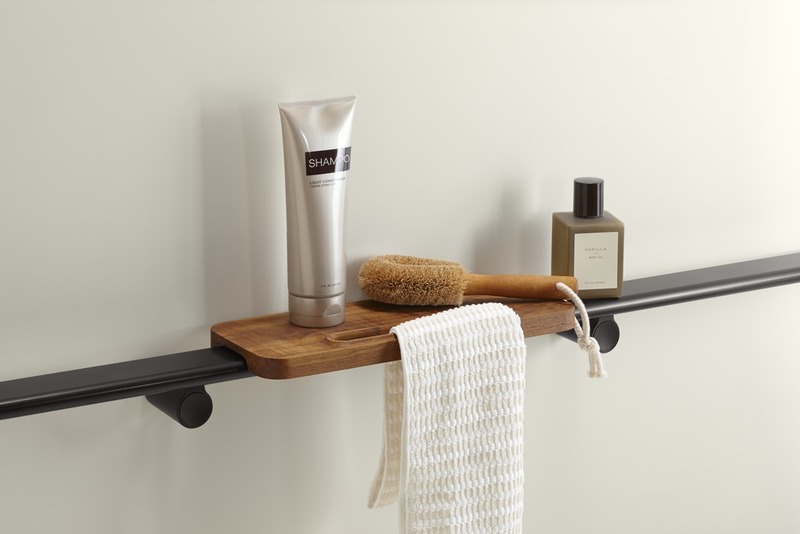 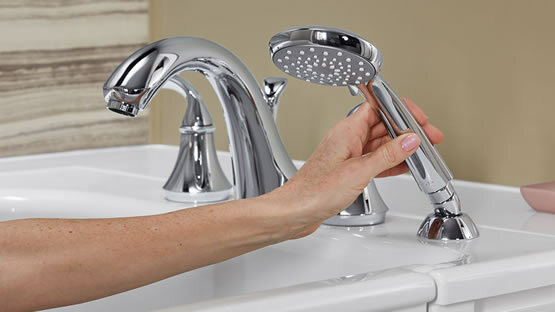 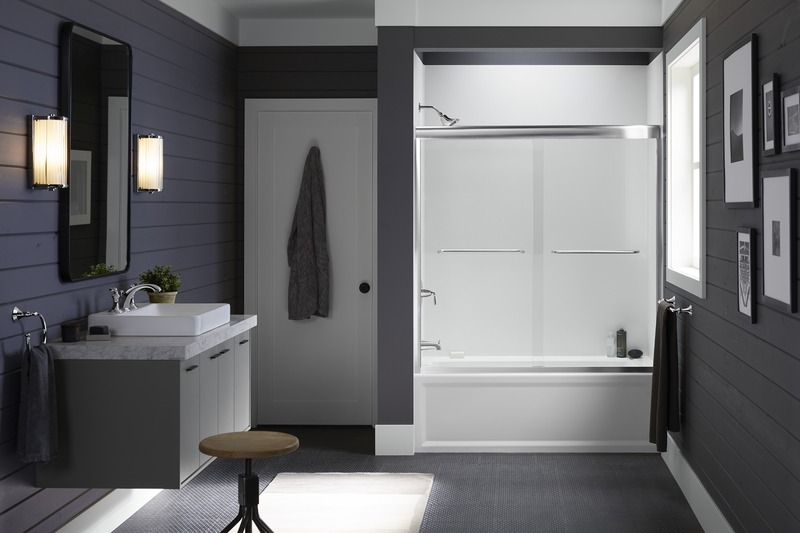 Furthermore, because of our skill and dedication, we’ve been selected as a certified Kohler dealer, which means that we’re backed by the most respected brand in the industry. 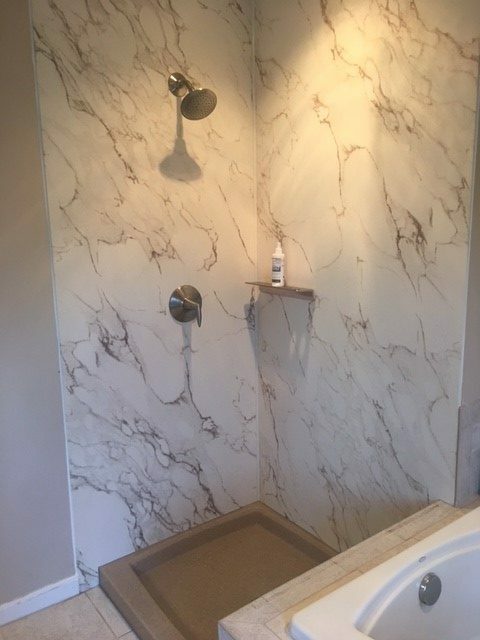 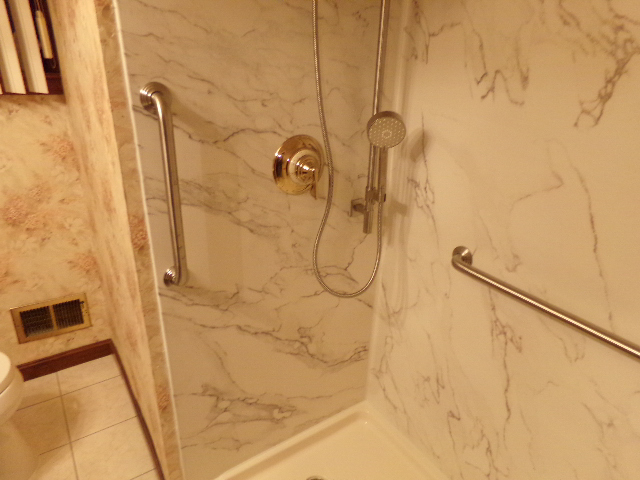 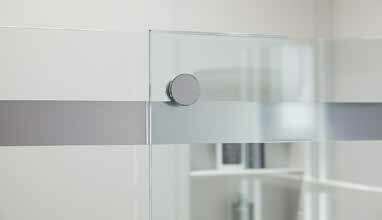 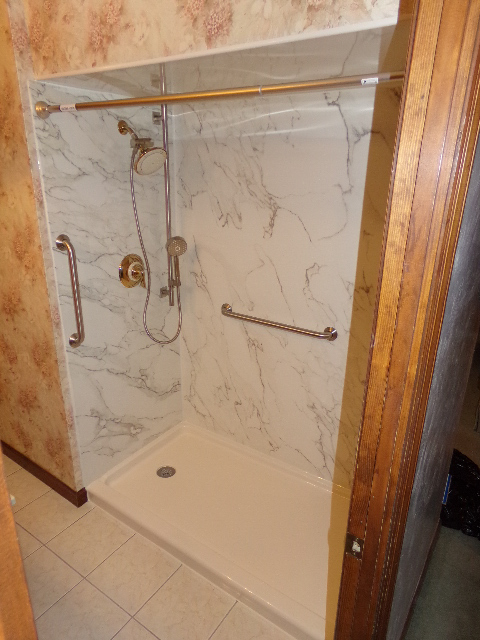 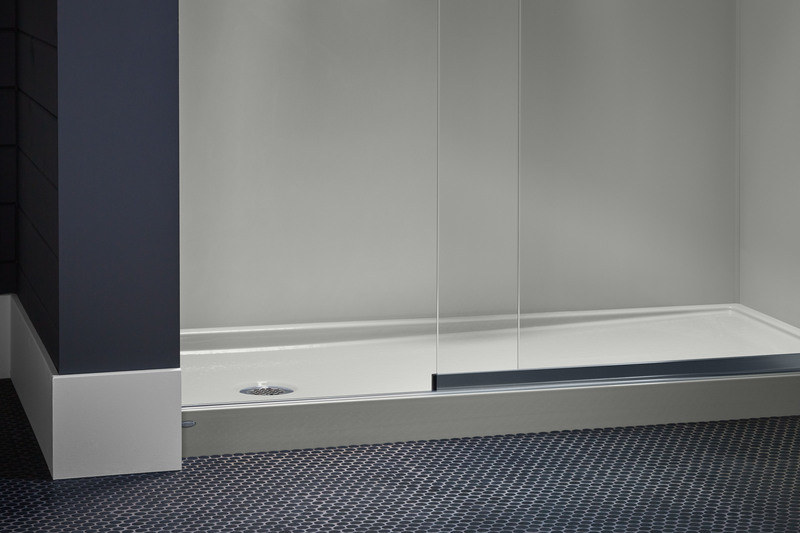 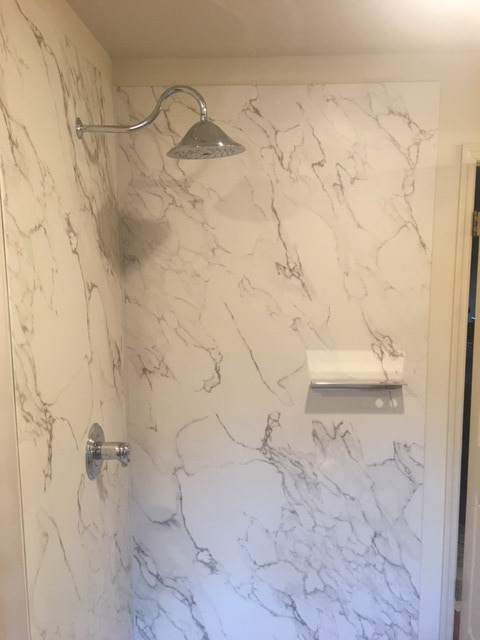 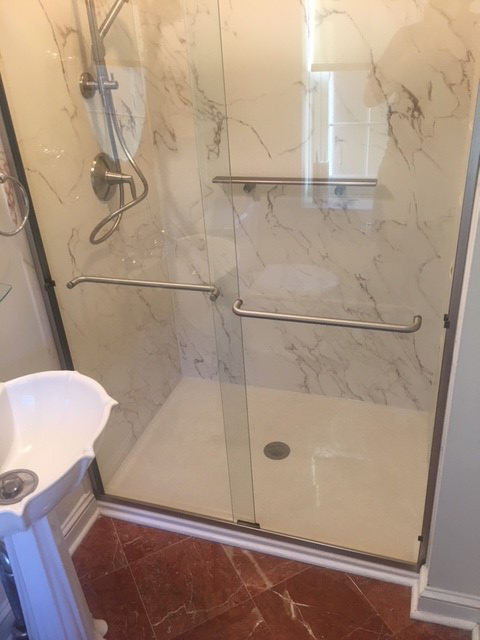 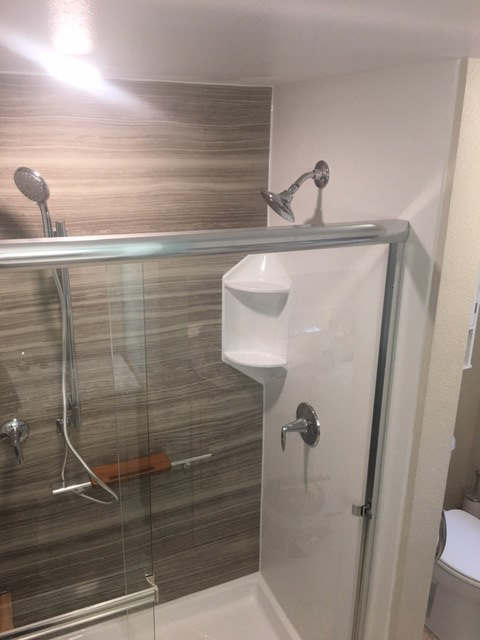 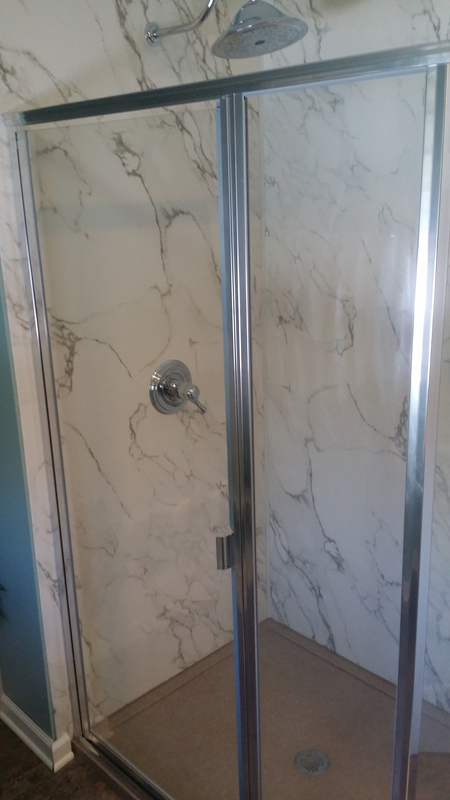 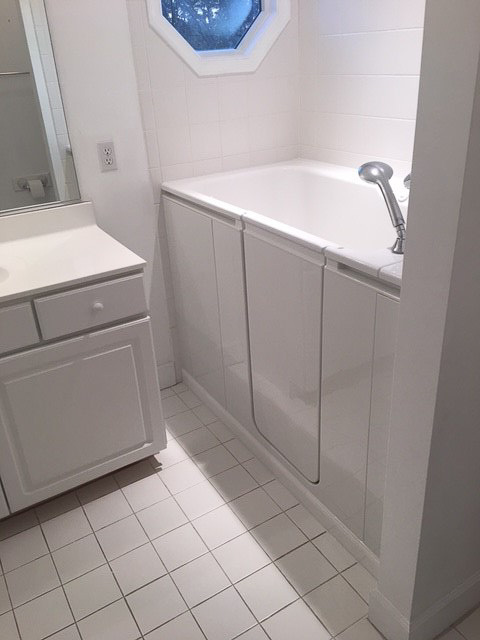 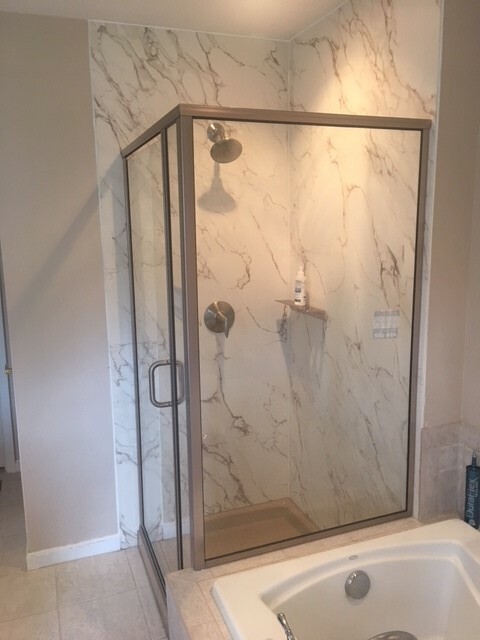 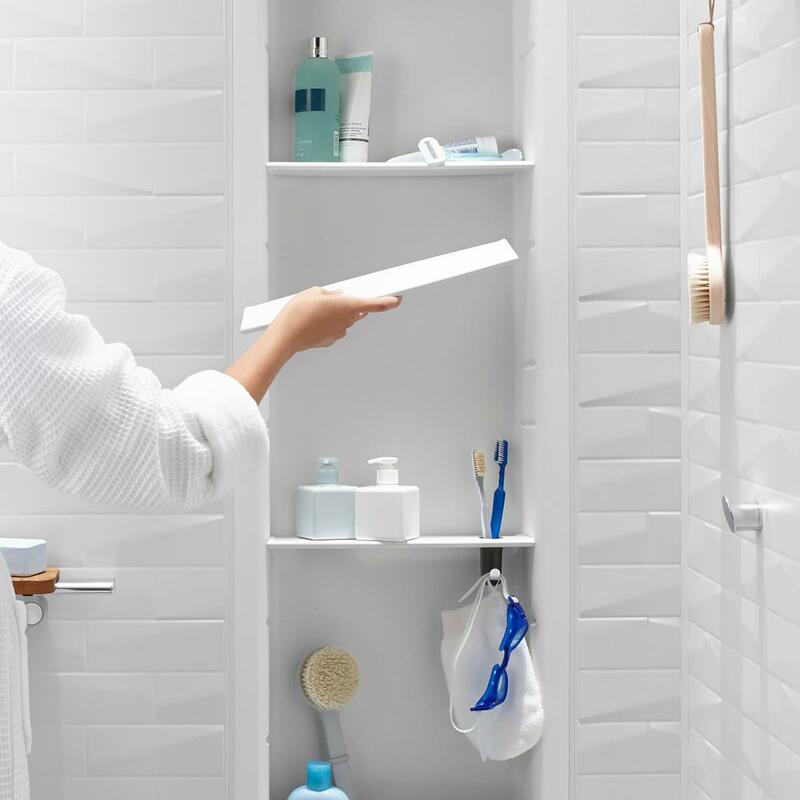 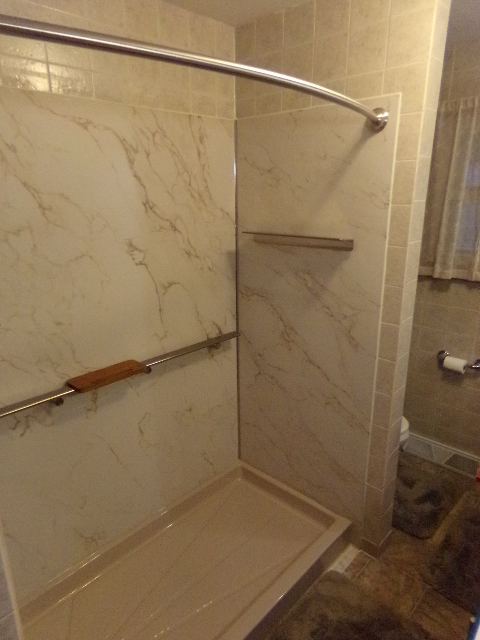 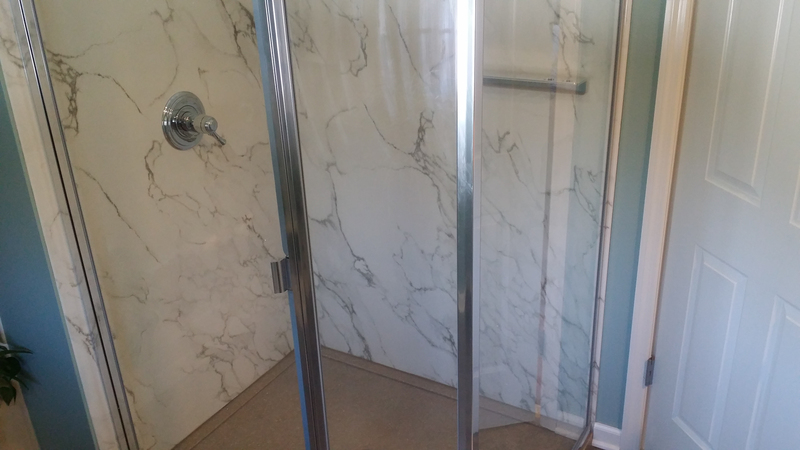 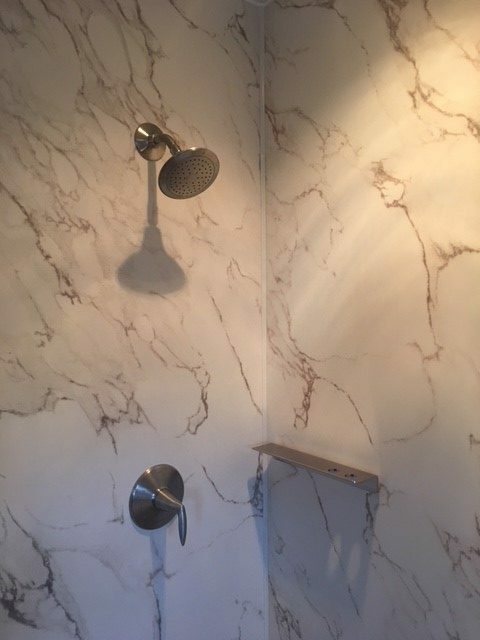 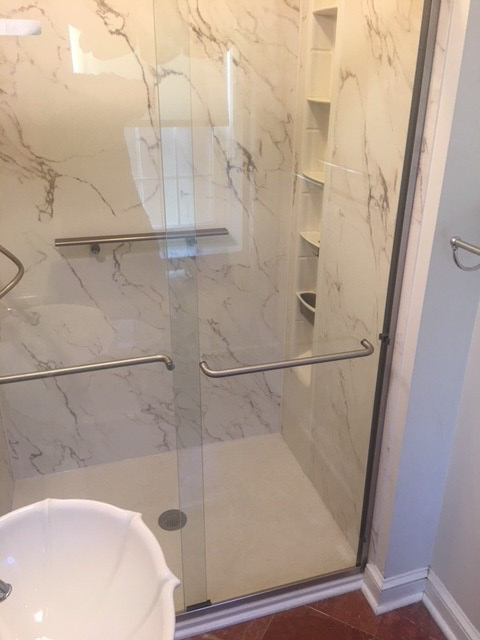 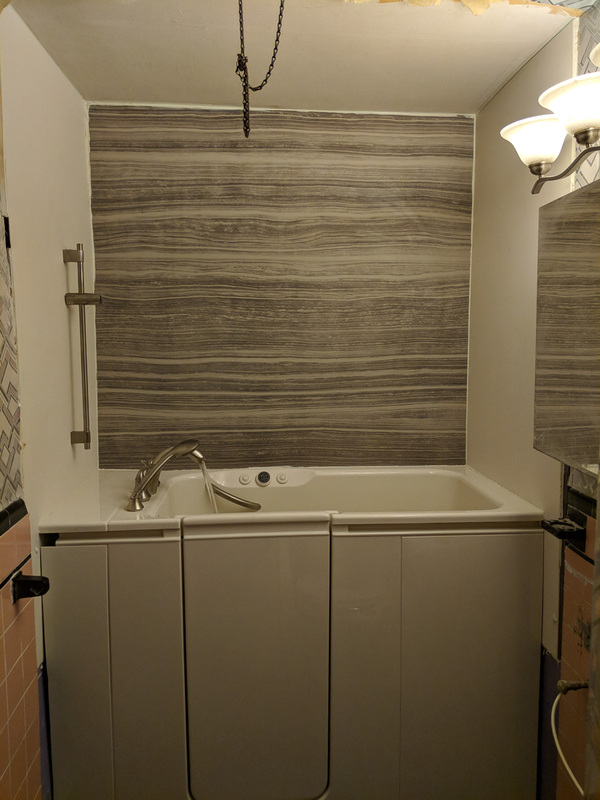 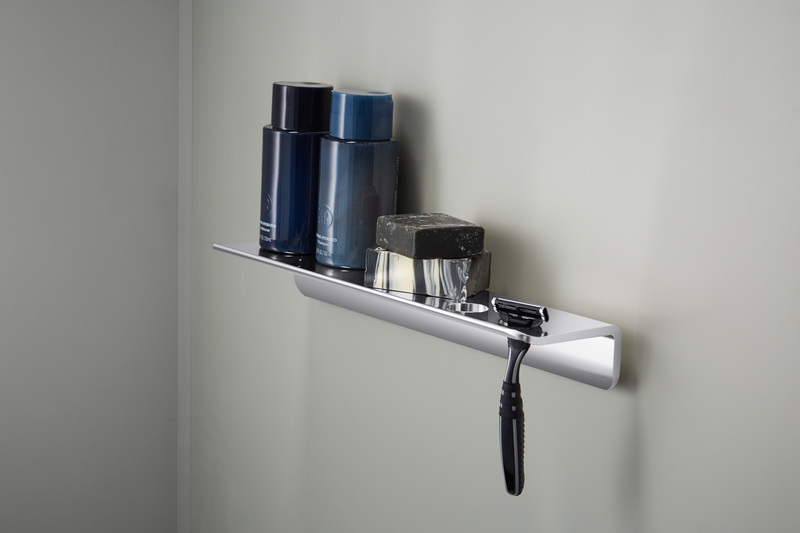 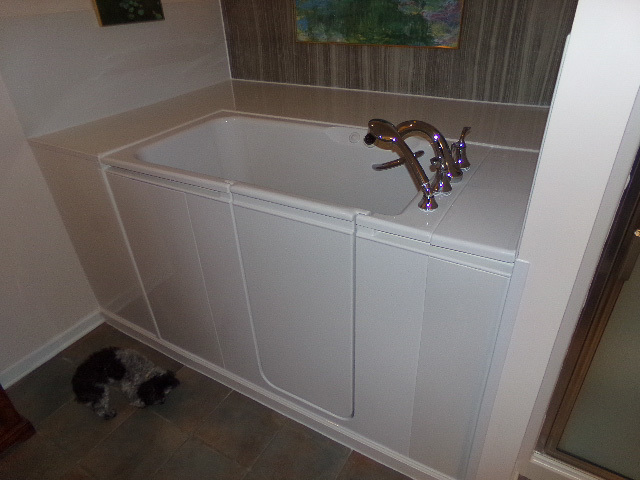 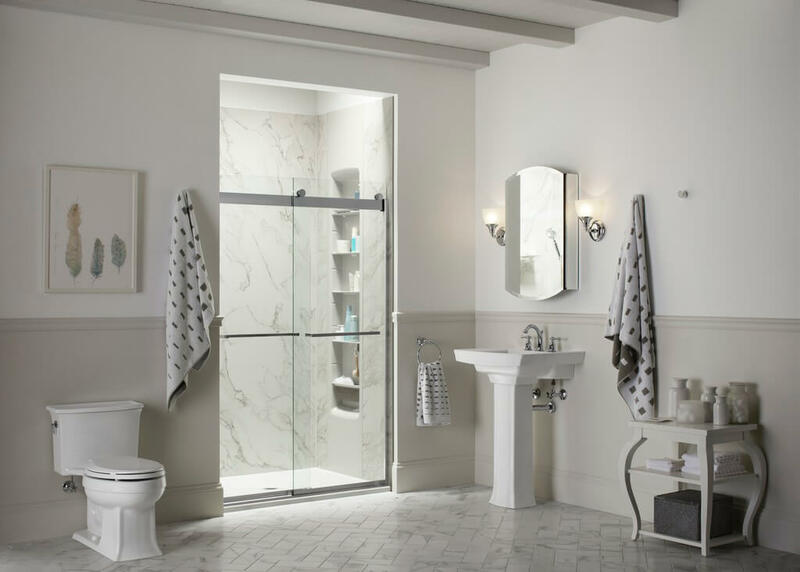 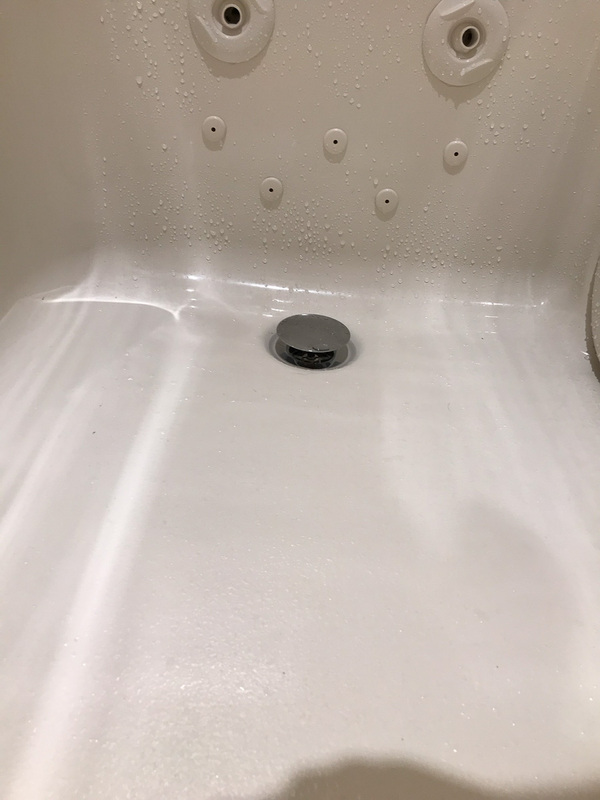 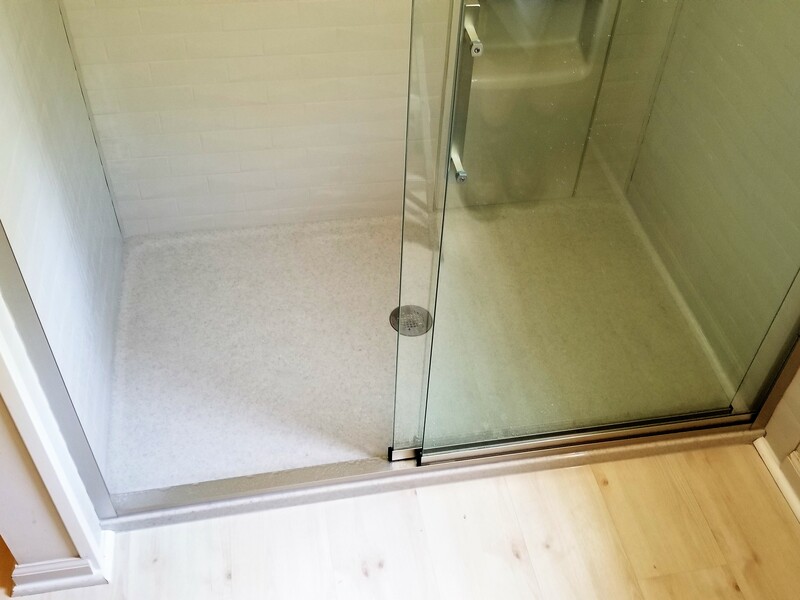 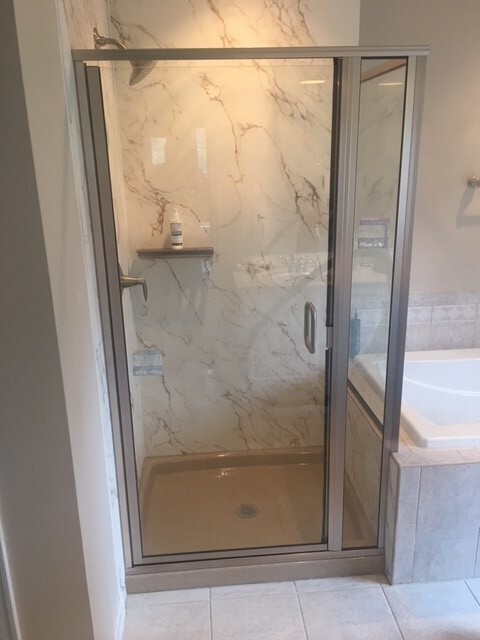 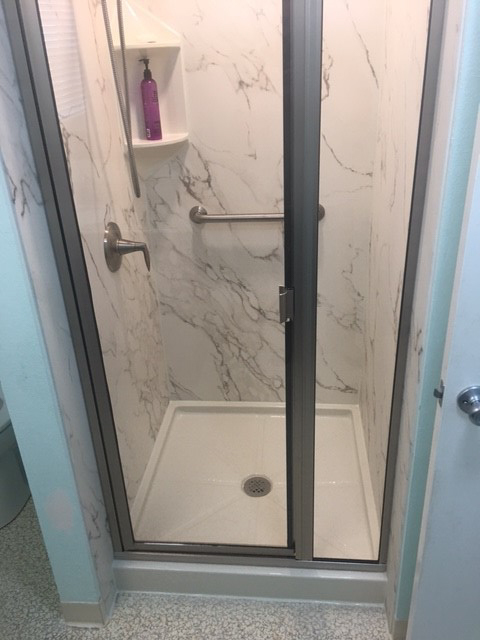 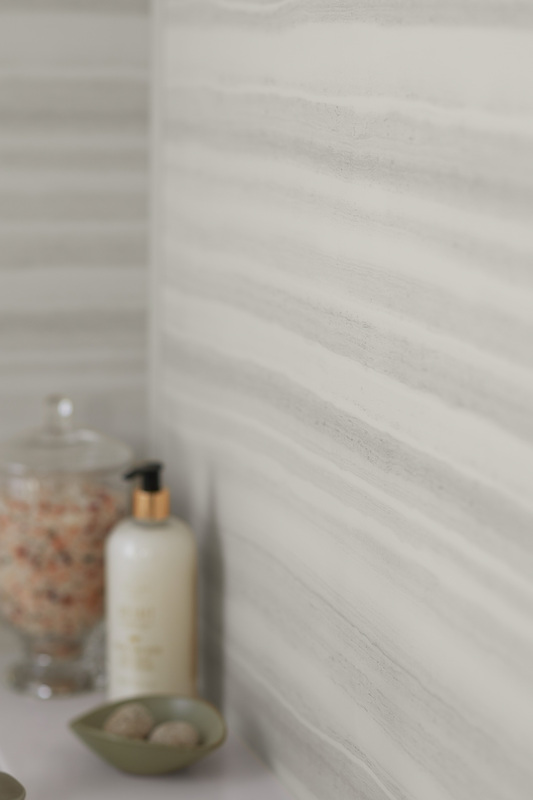 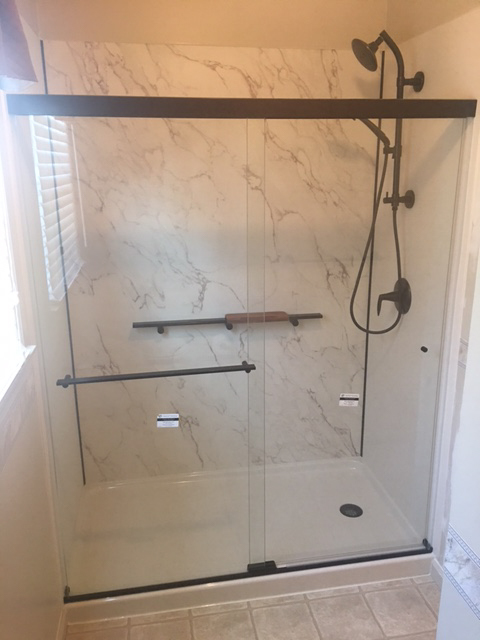 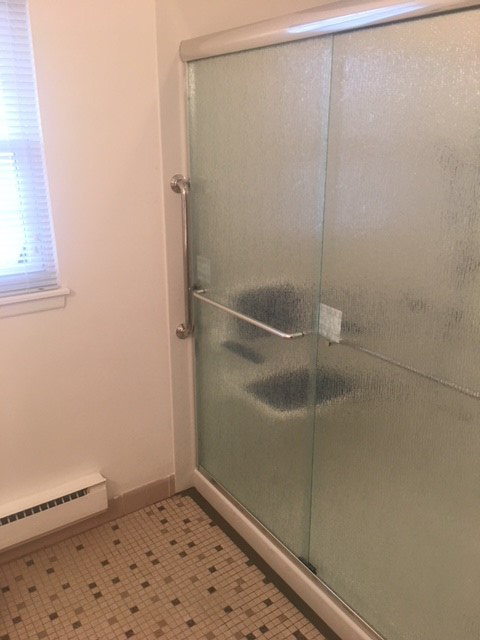 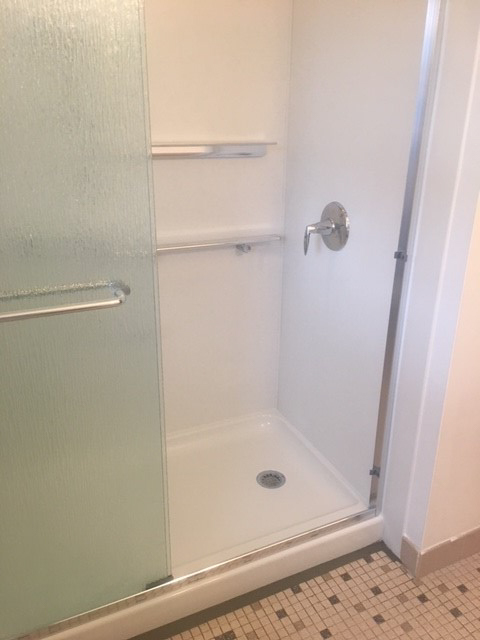 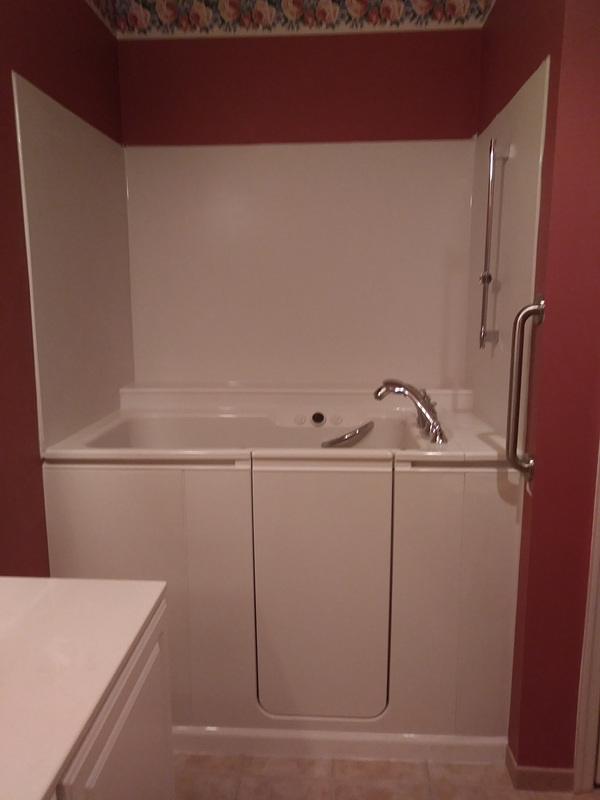 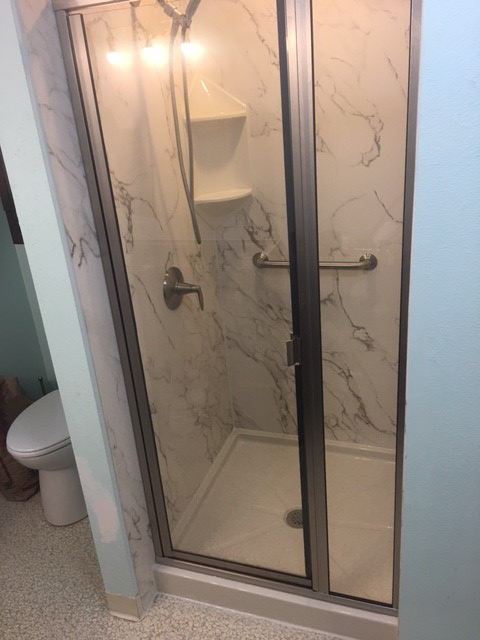 In addition to offering Kohler crushed stone wall systems, we also install our Home Smart acrylic showers, giving you many excellent options to choose from. 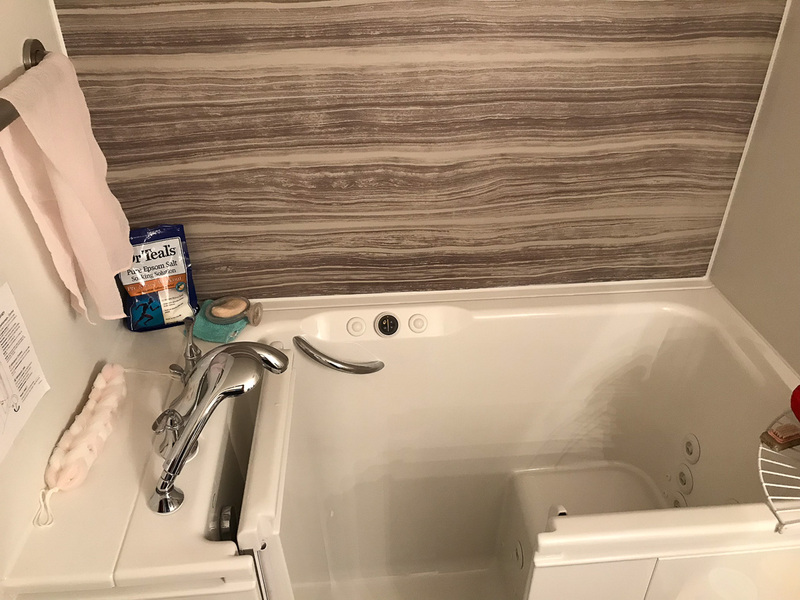 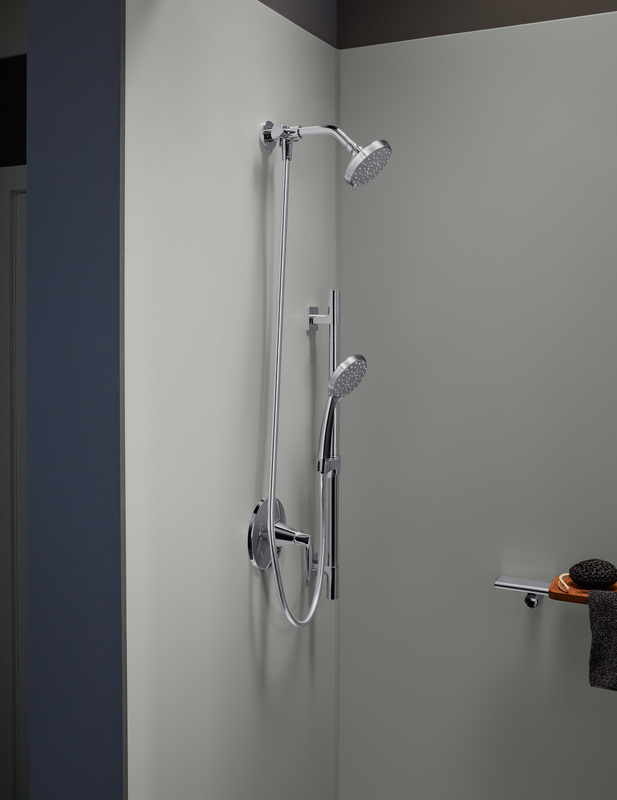 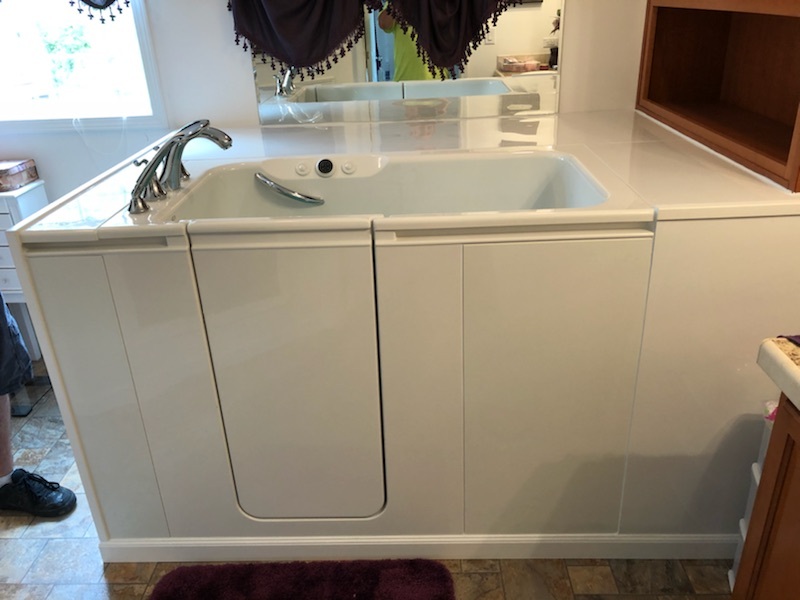 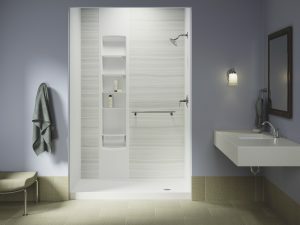 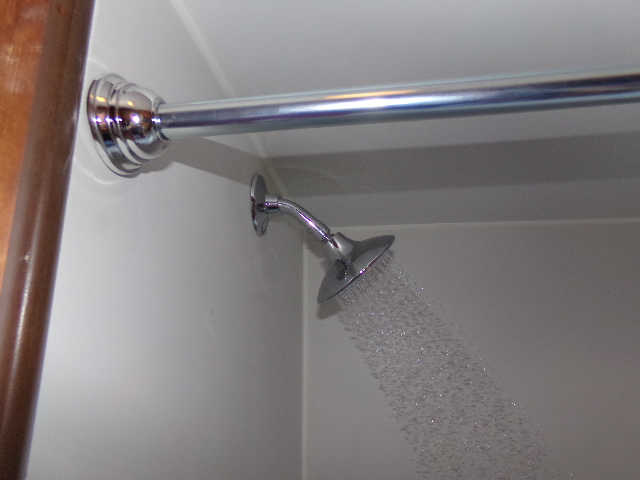 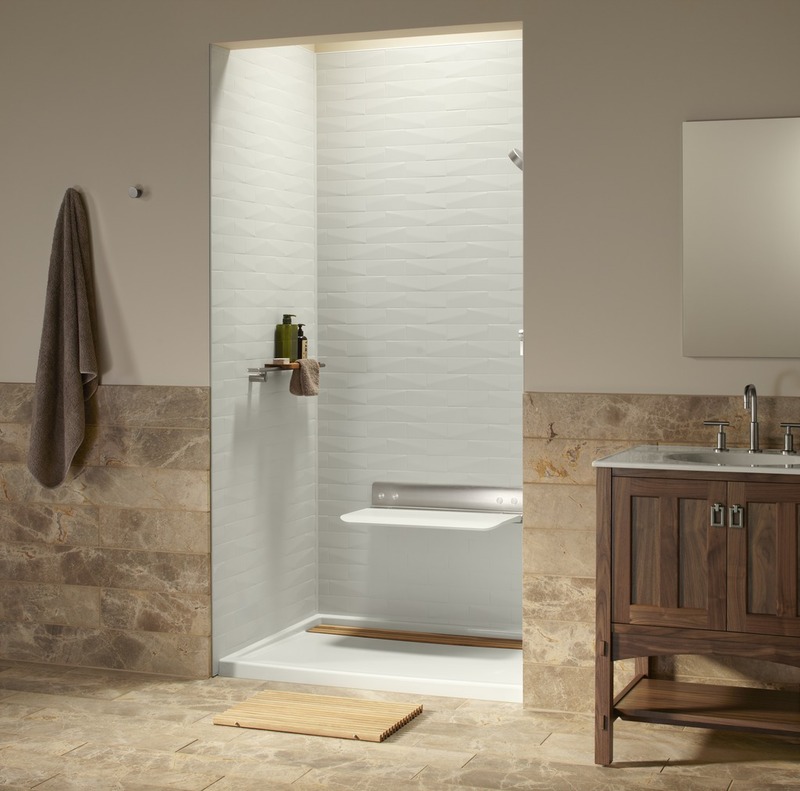 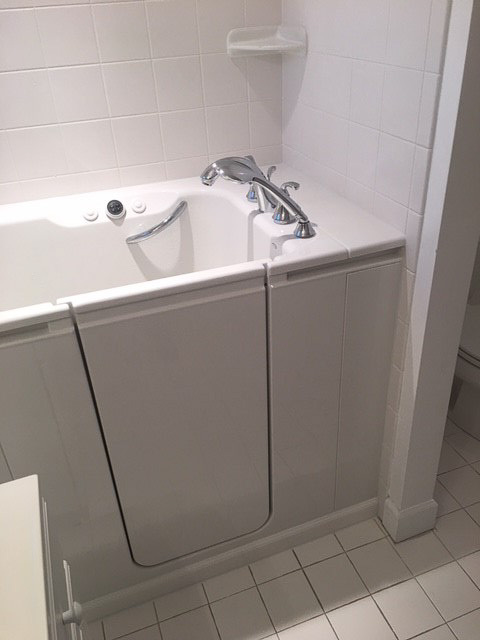 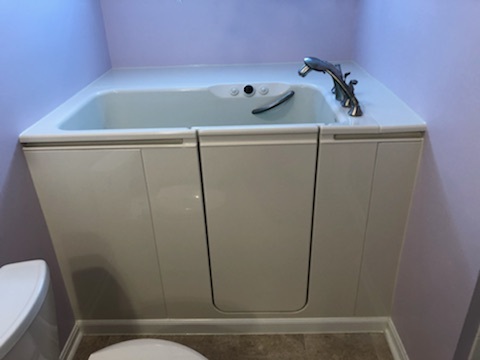 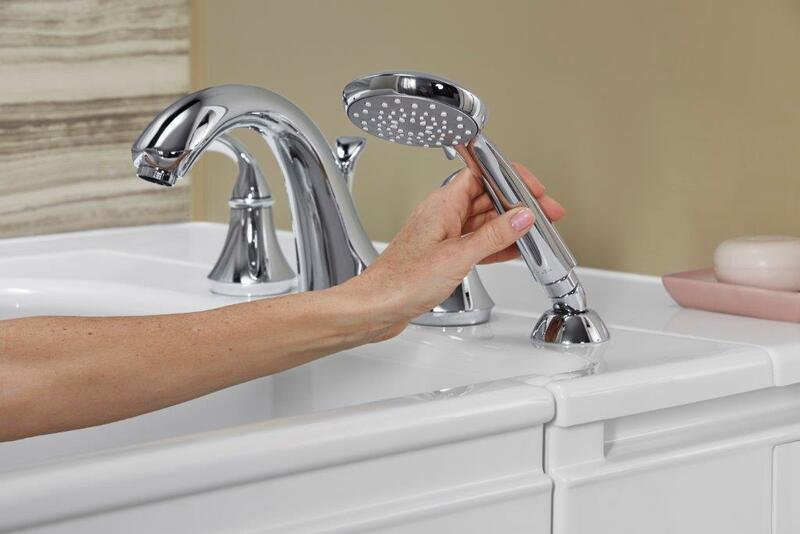 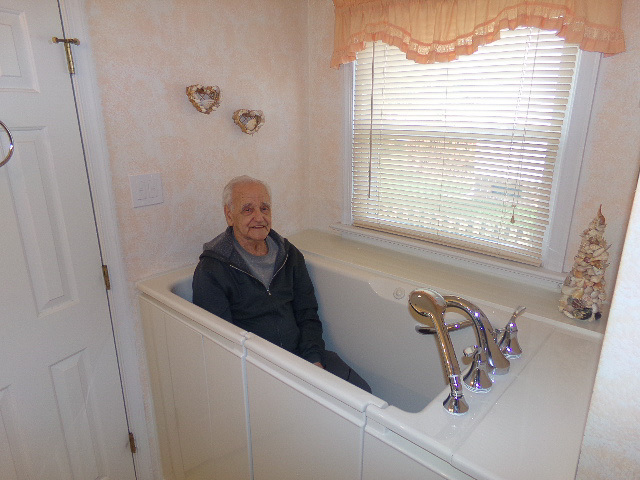 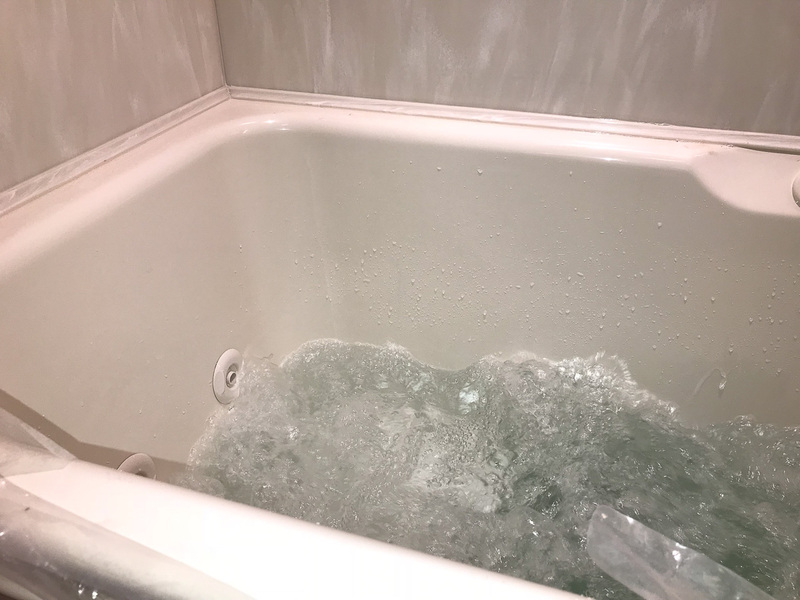 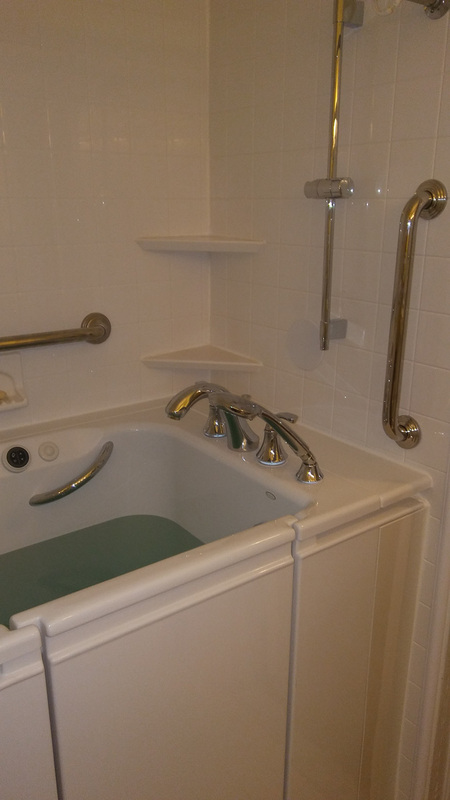 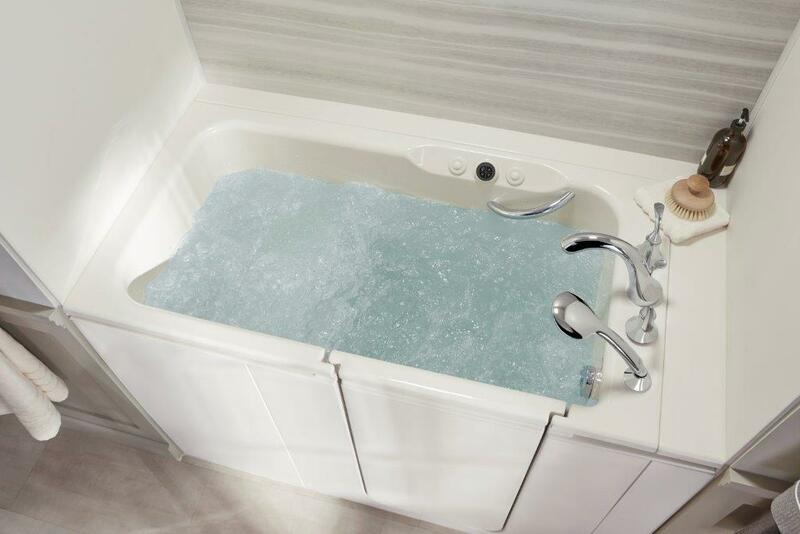 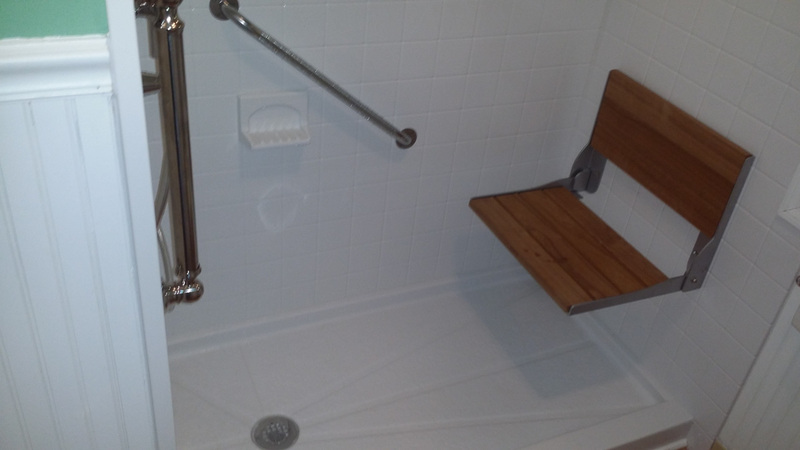 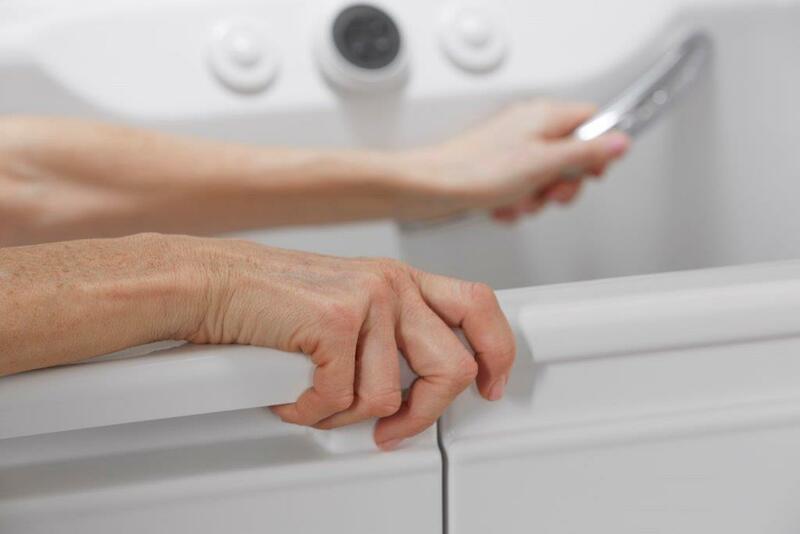 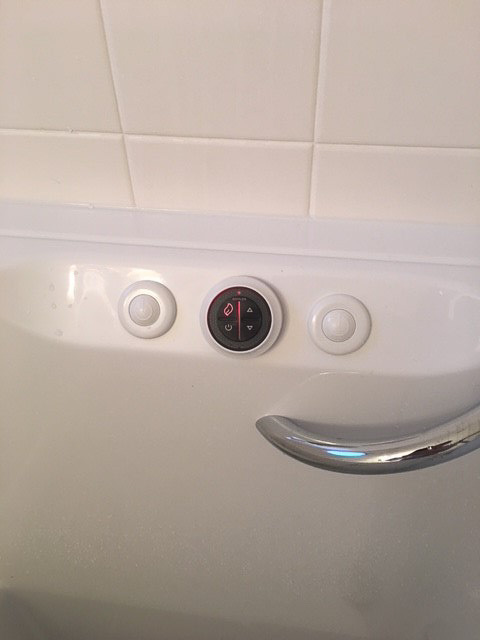 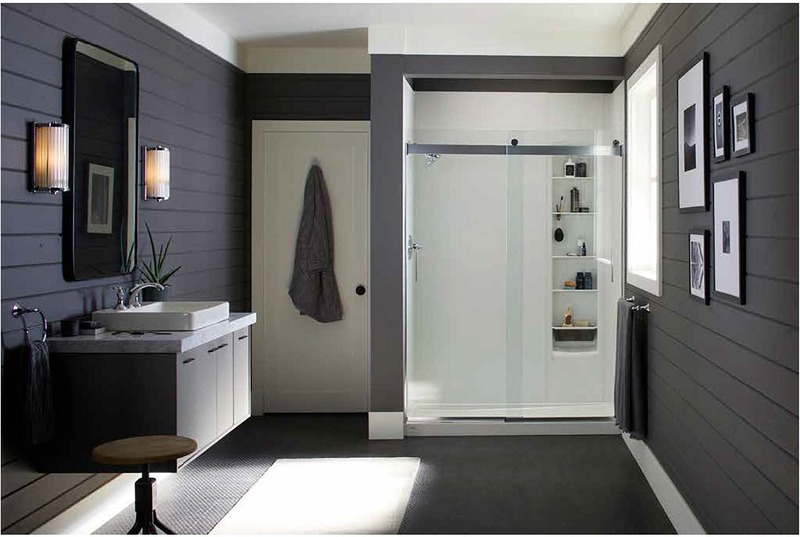 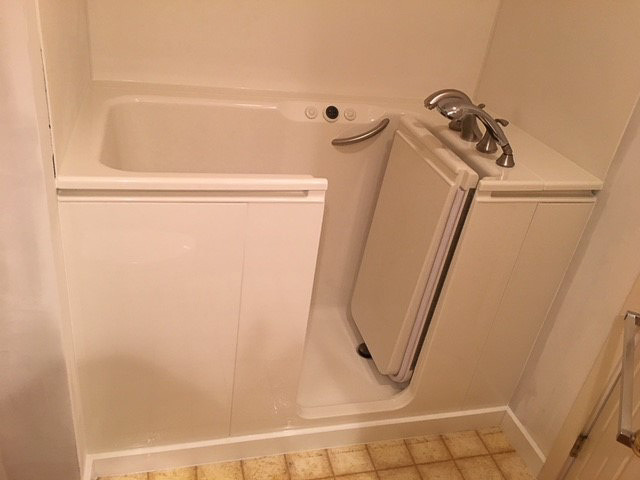 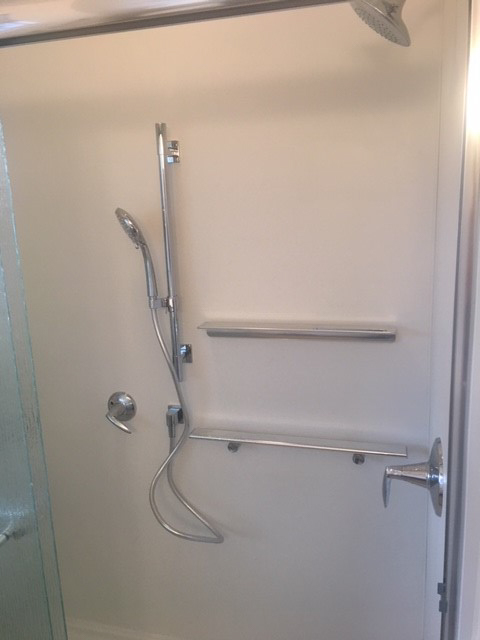 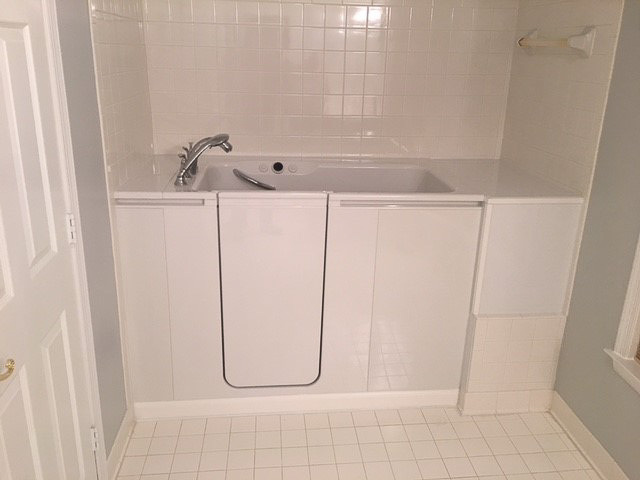 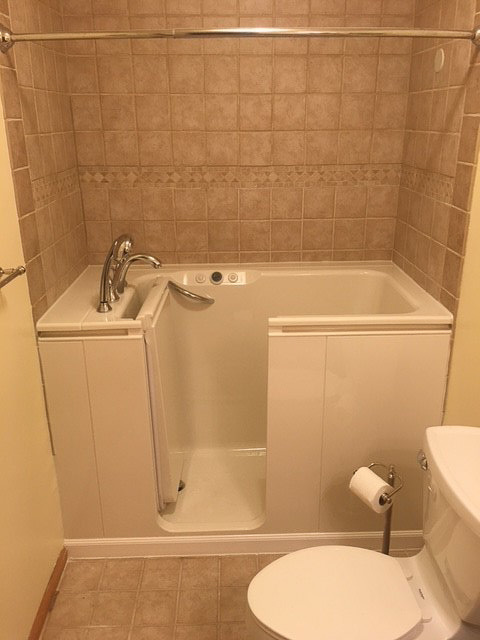 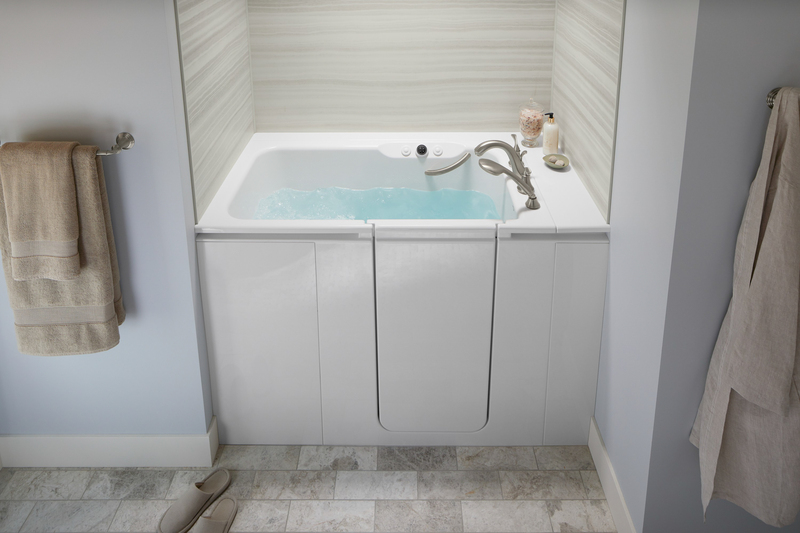 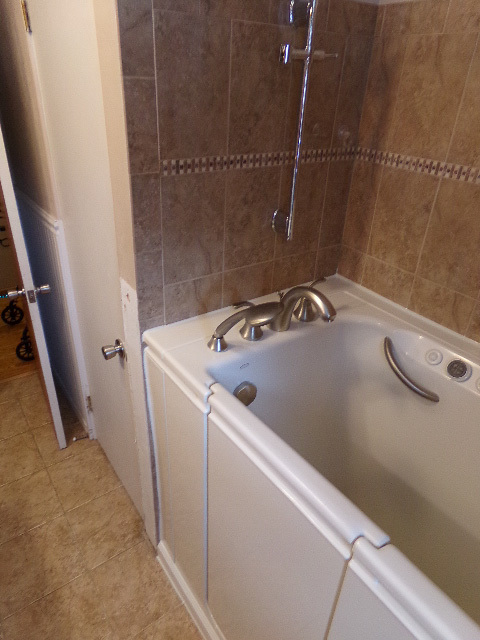 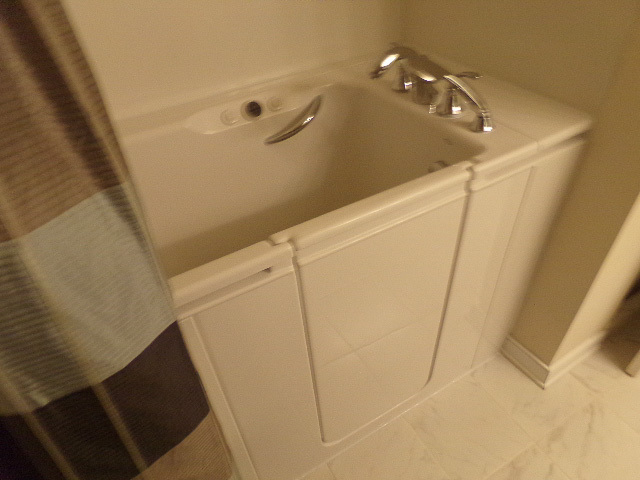 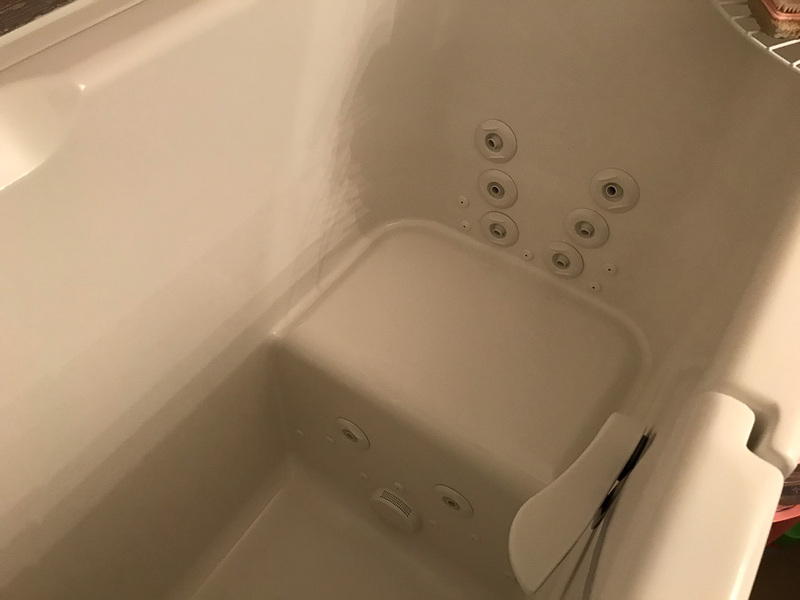 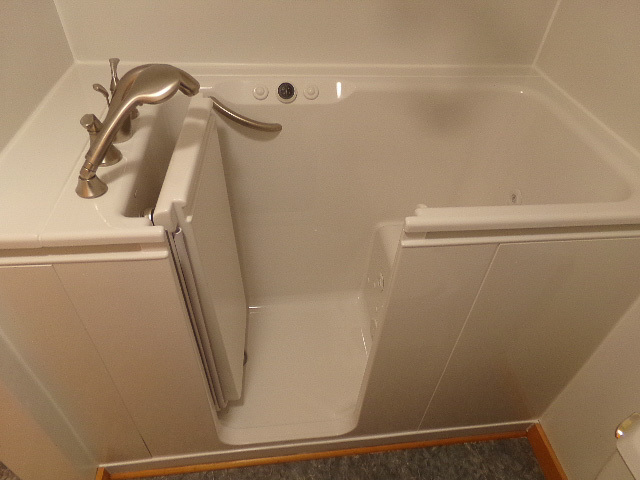 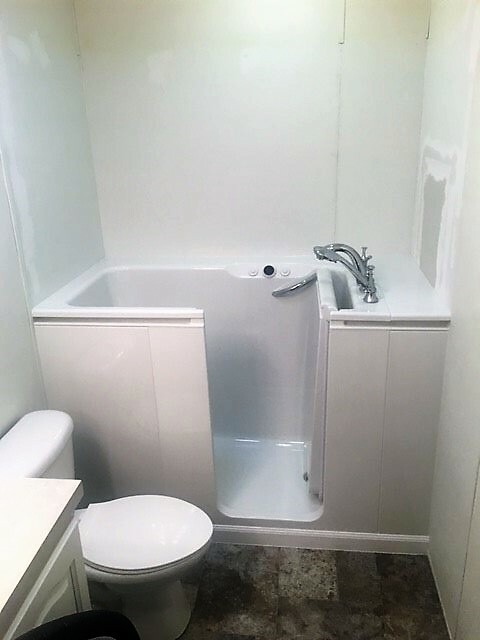 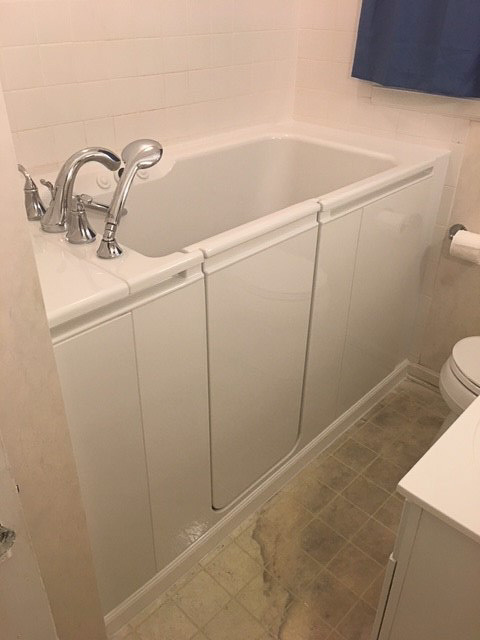 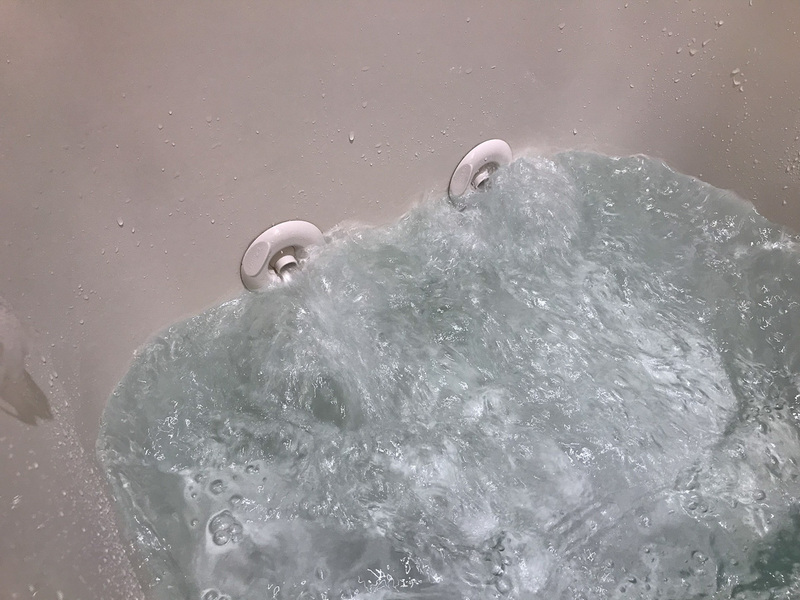 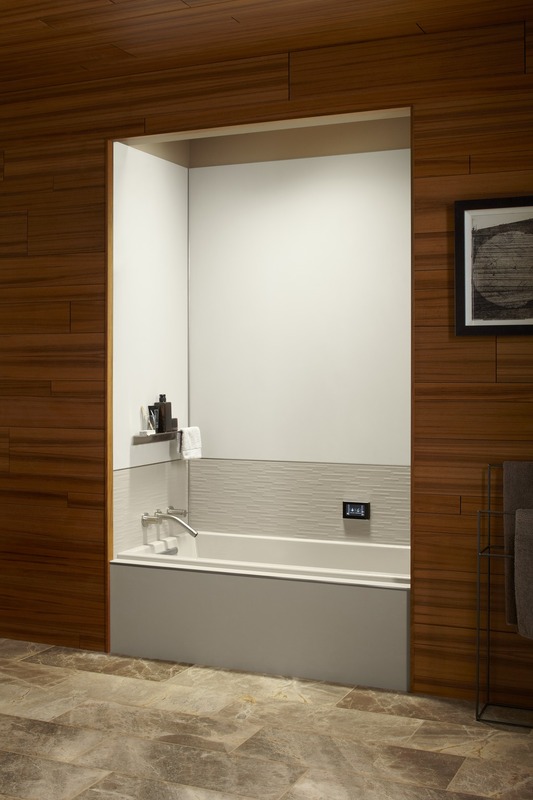 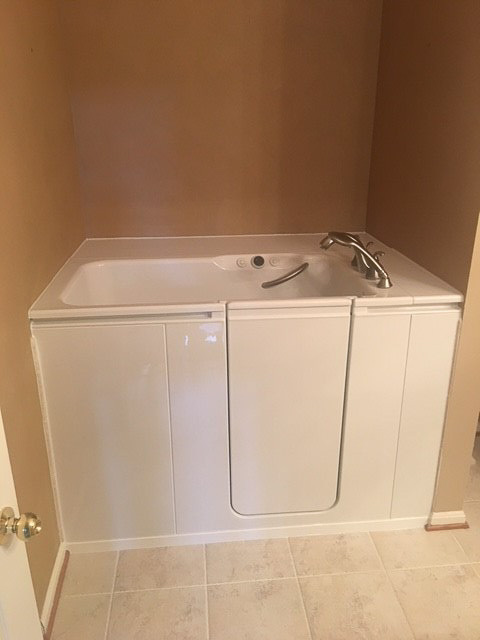 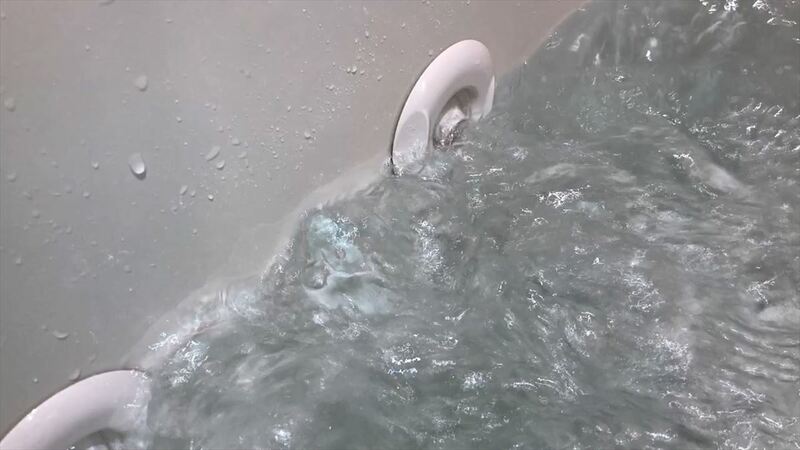 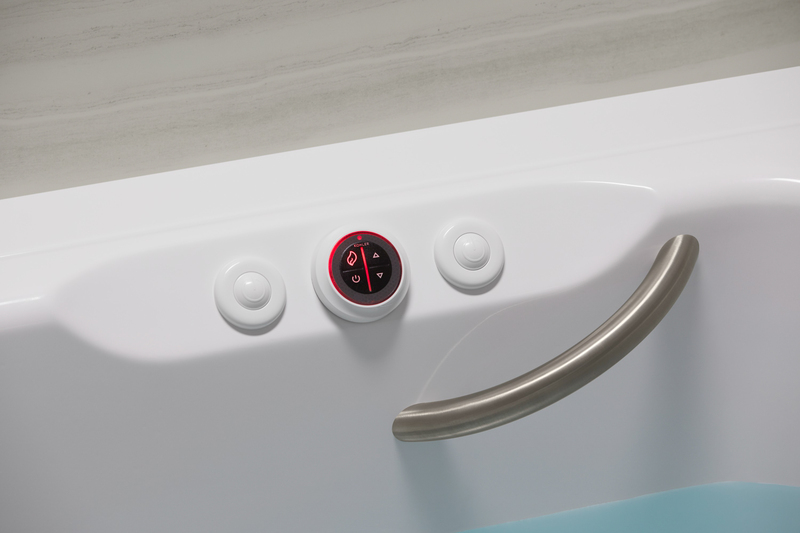 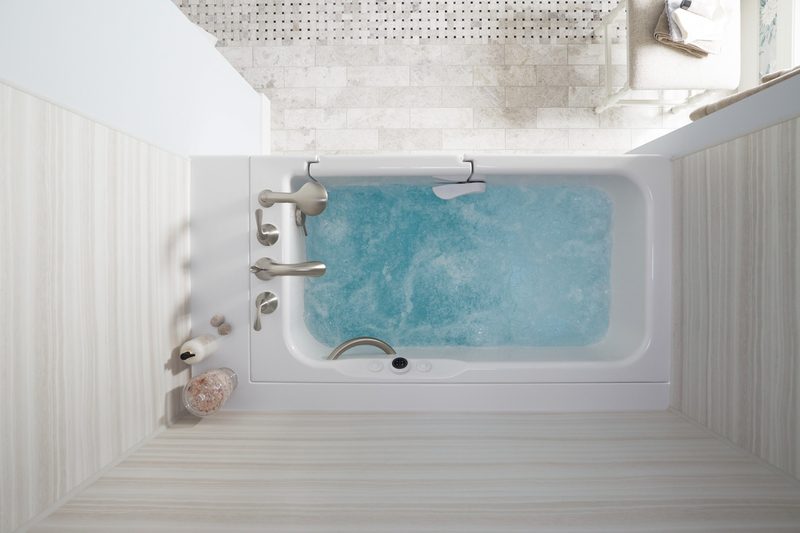 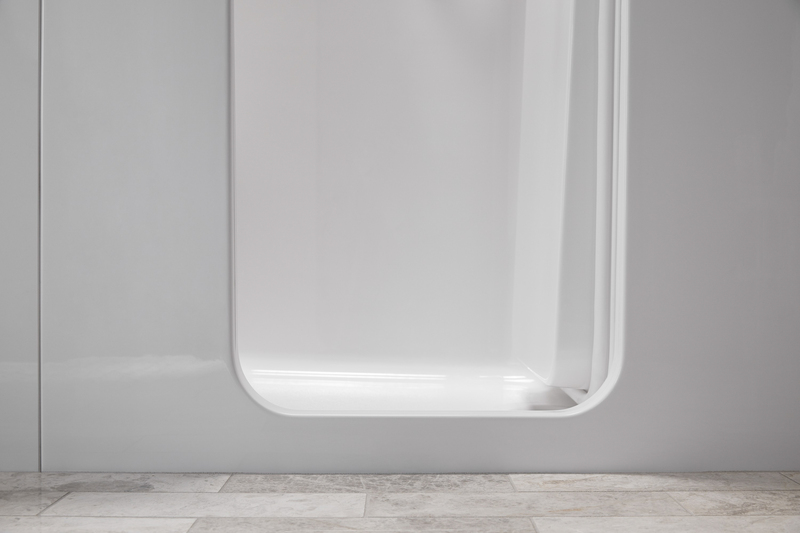 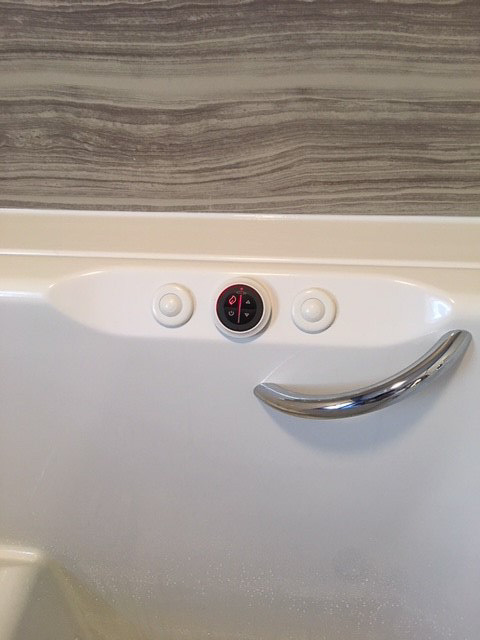 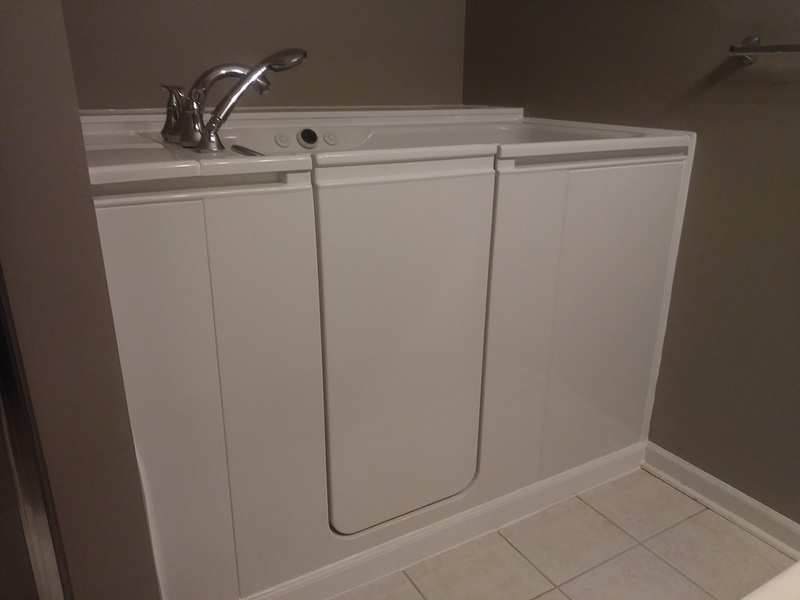 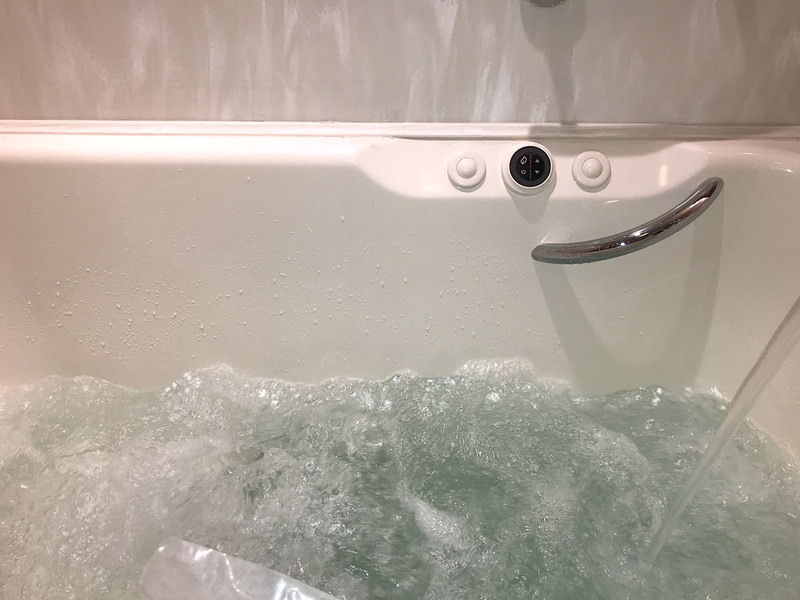 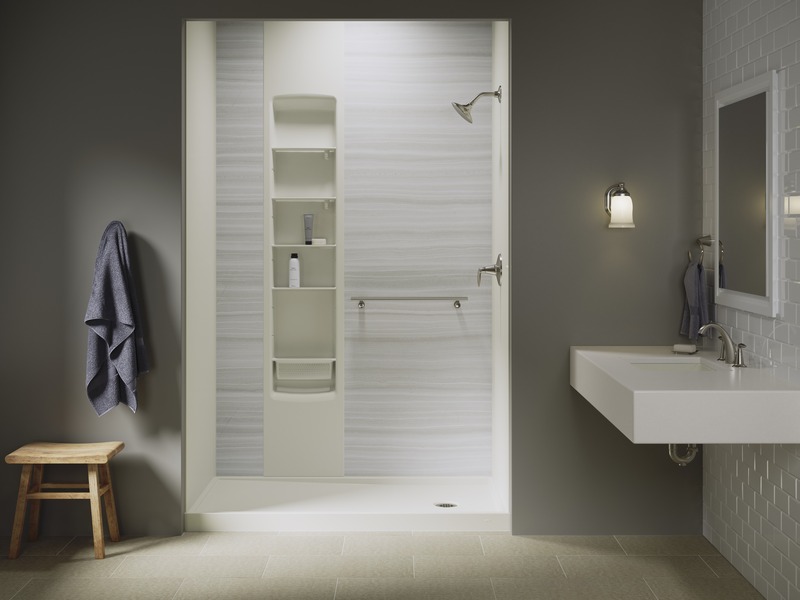 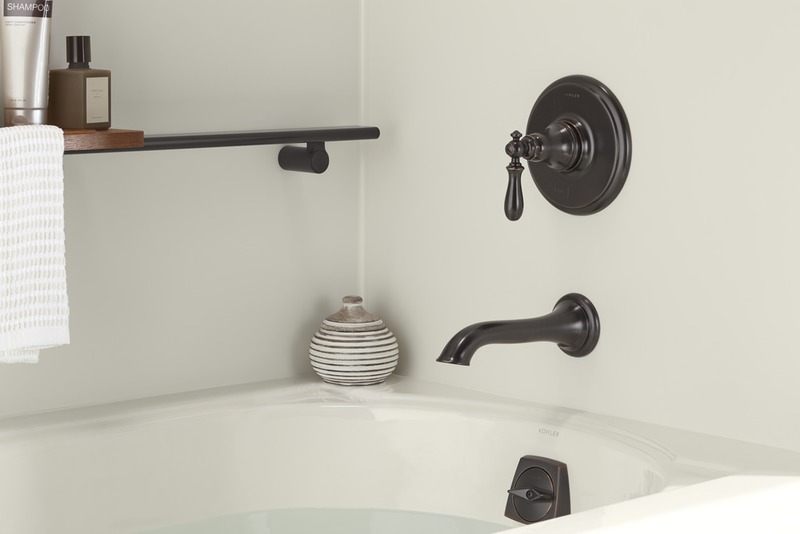 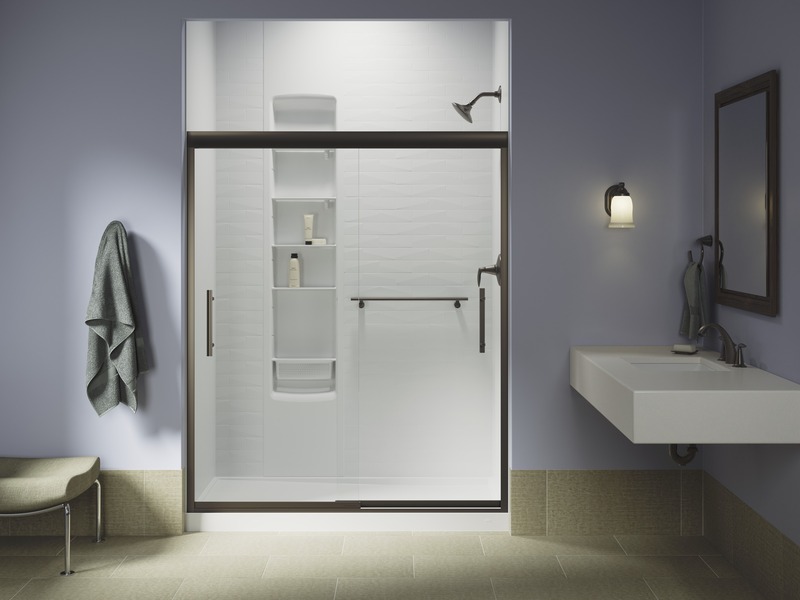 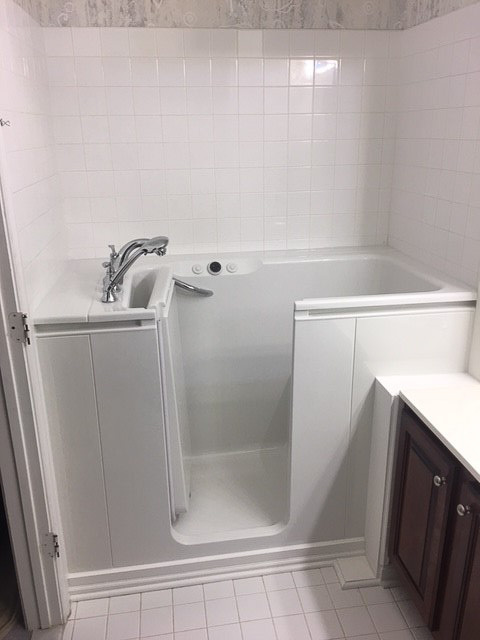 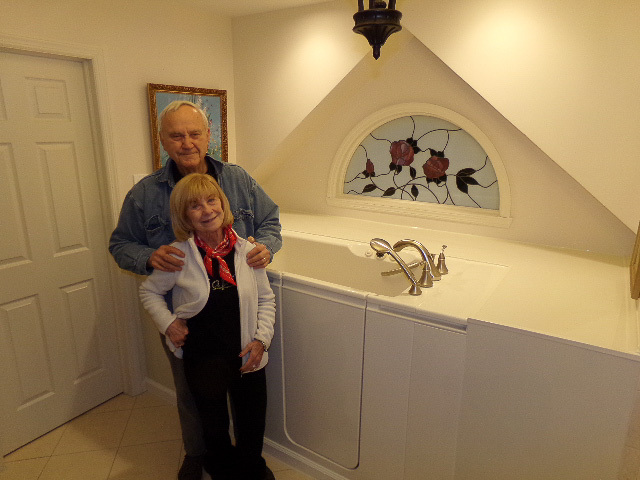 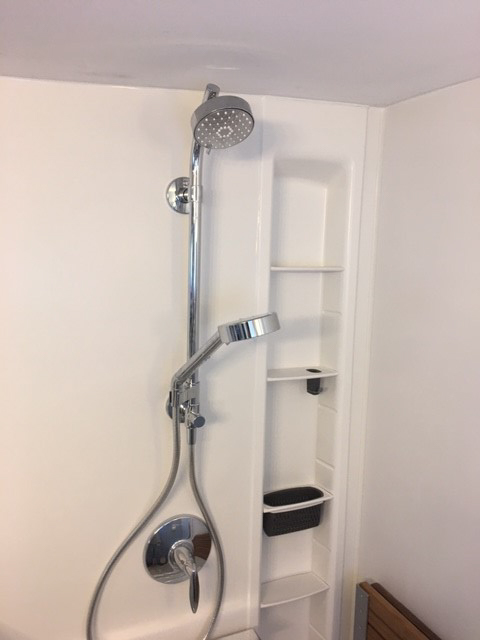 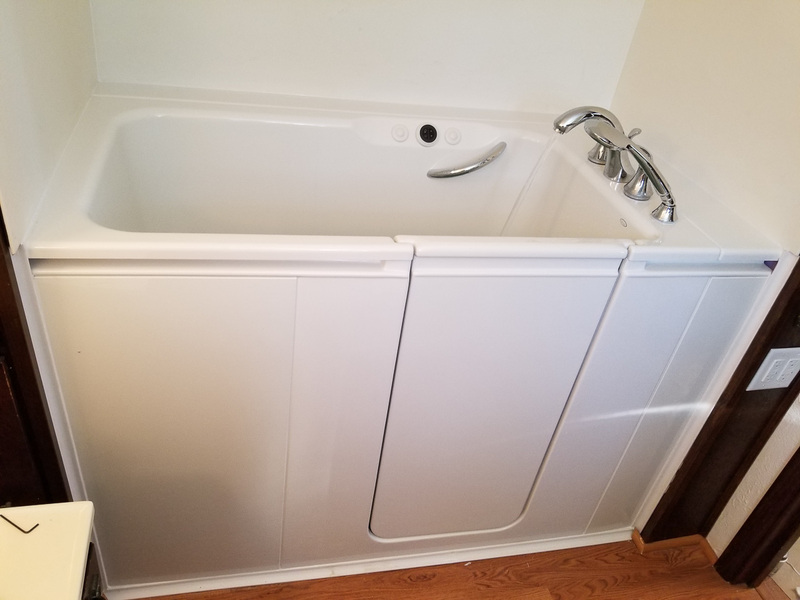 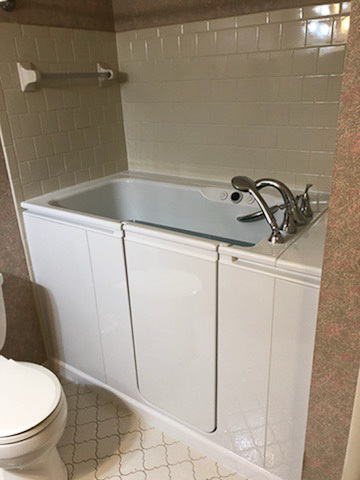 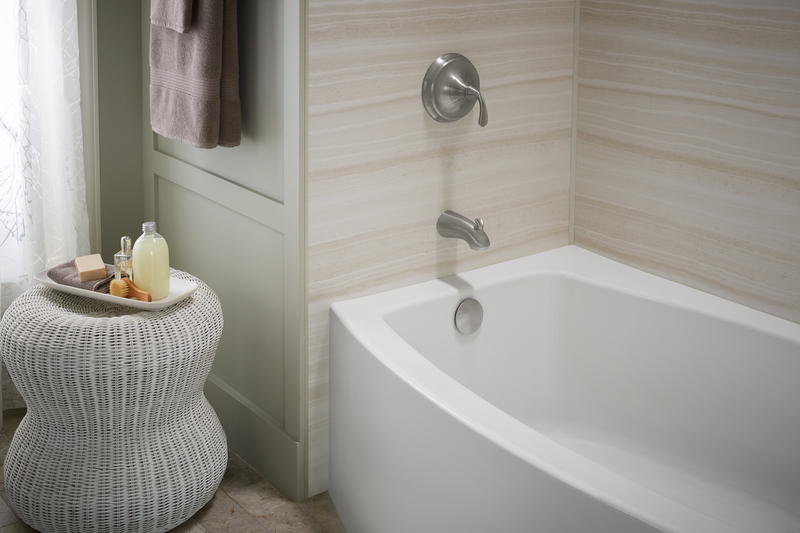 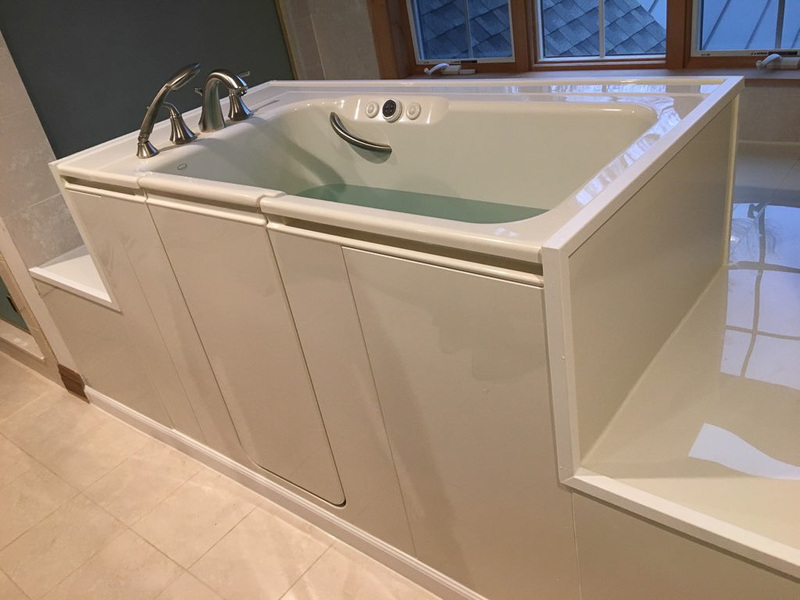 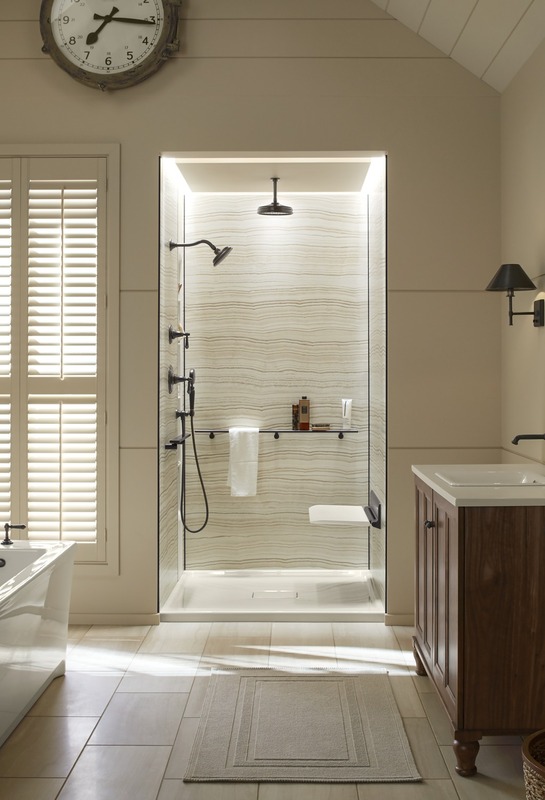 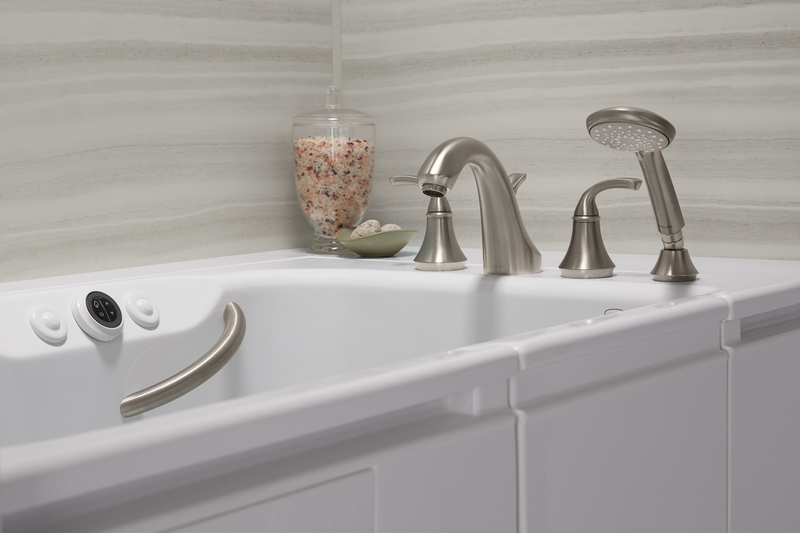 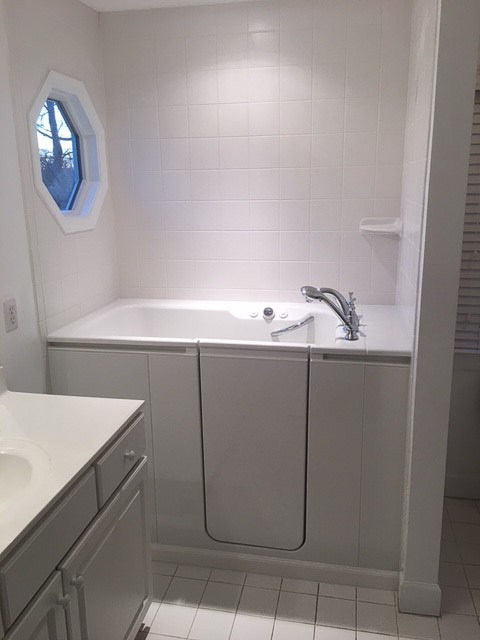 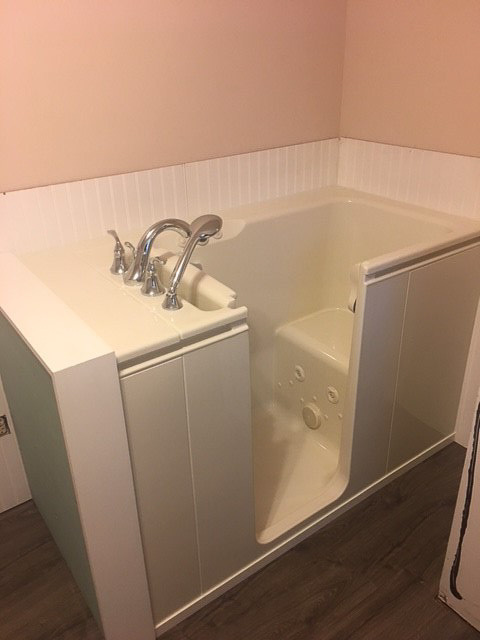 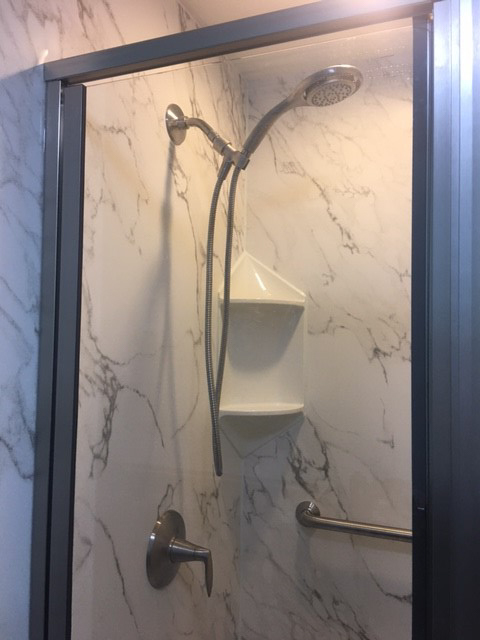 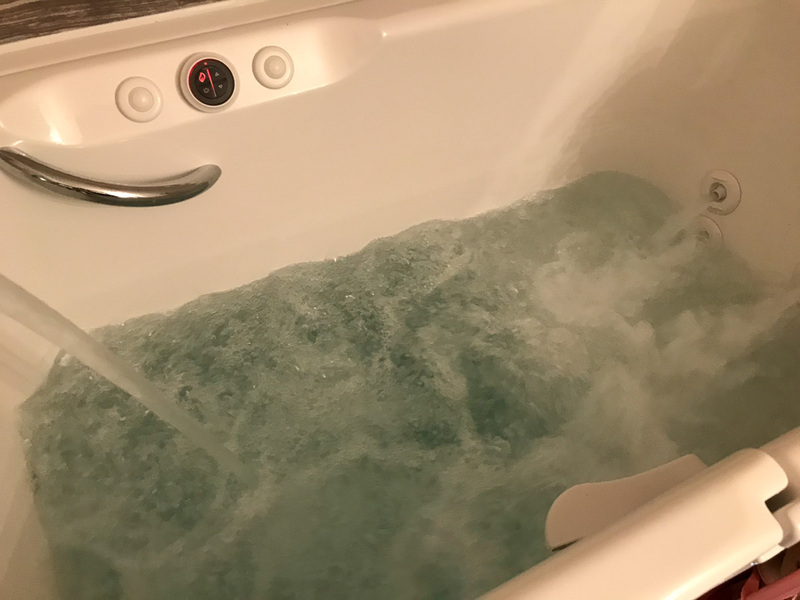 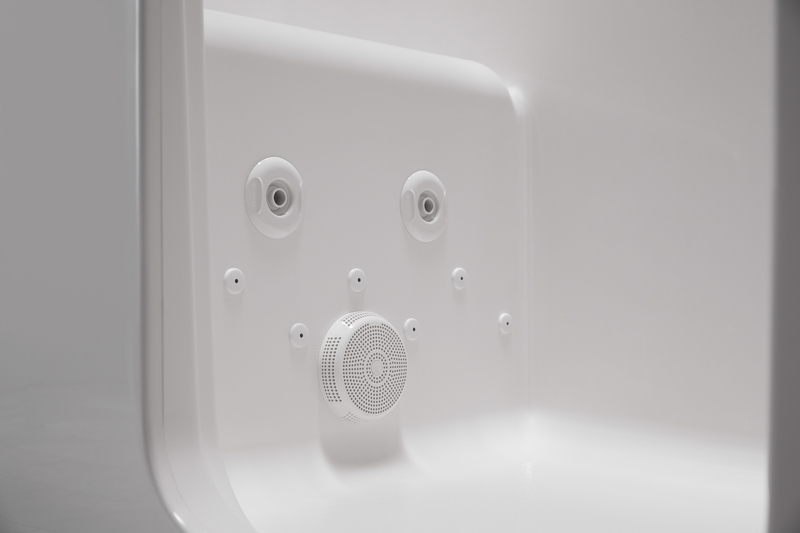 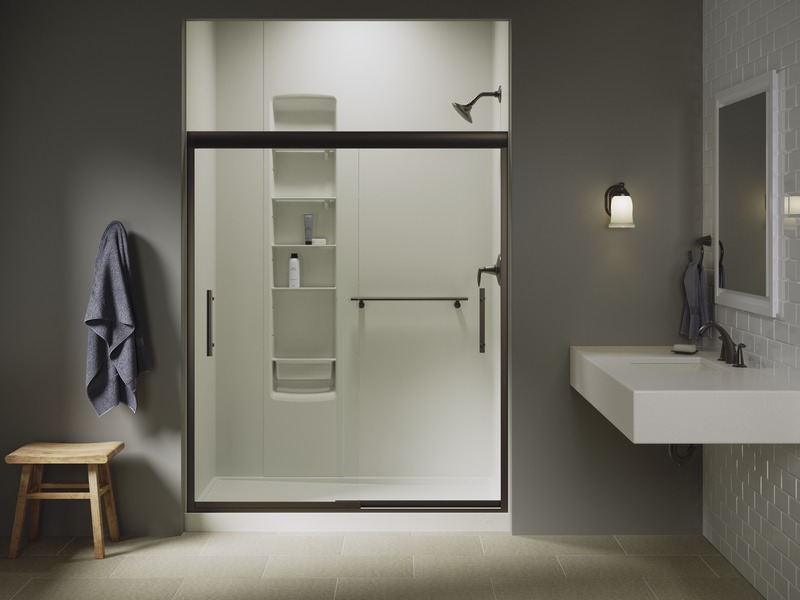 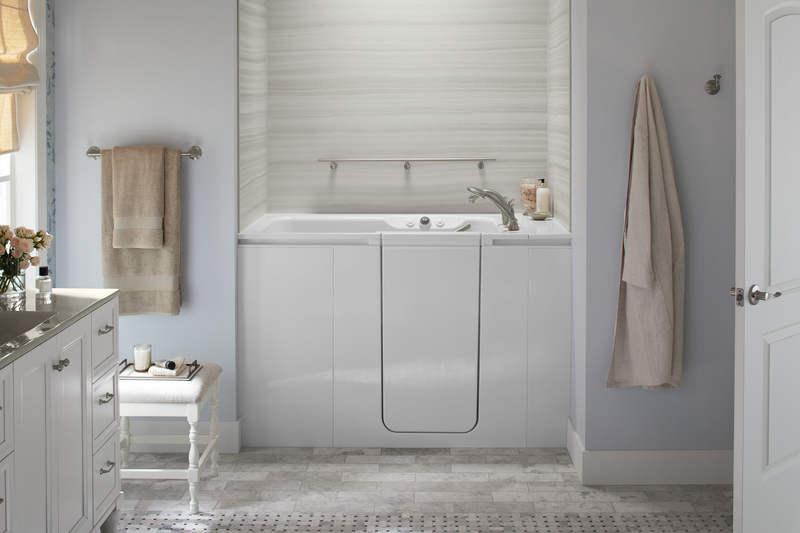 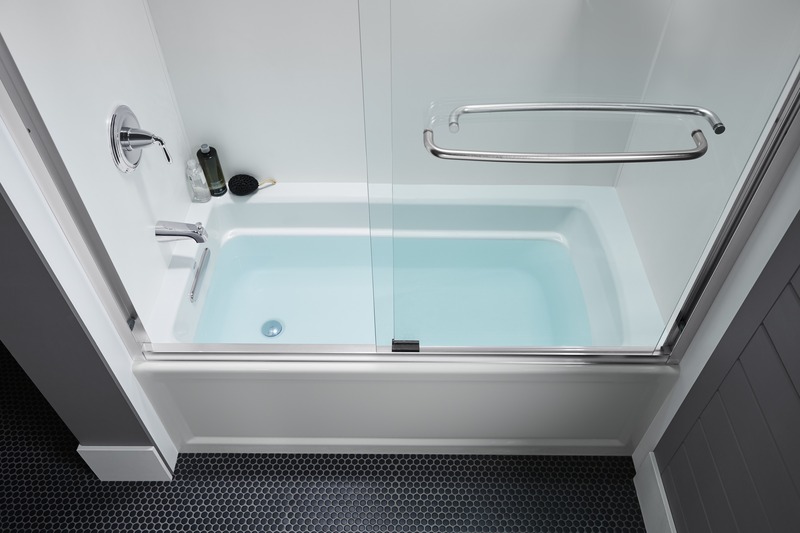 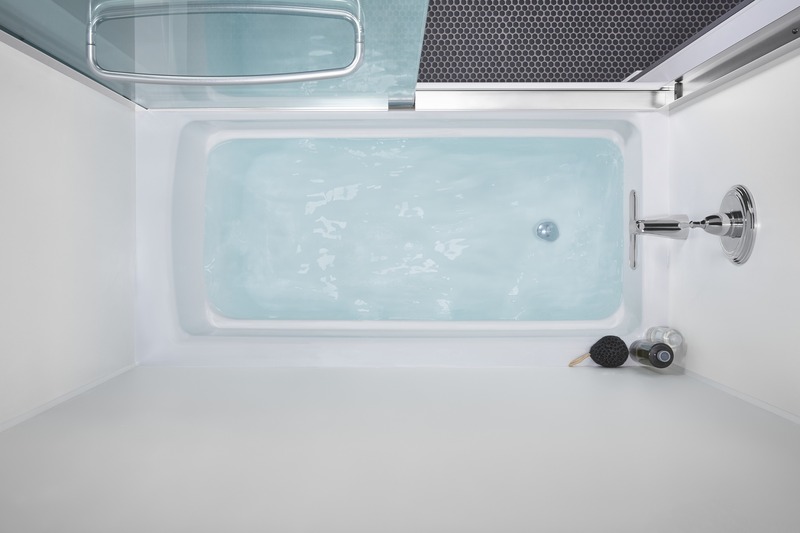 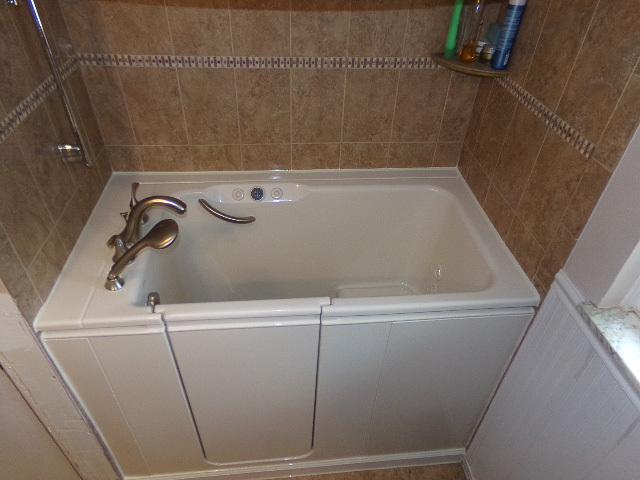 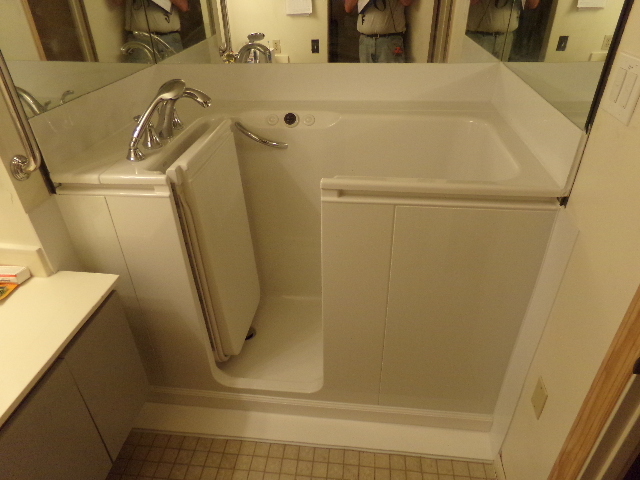 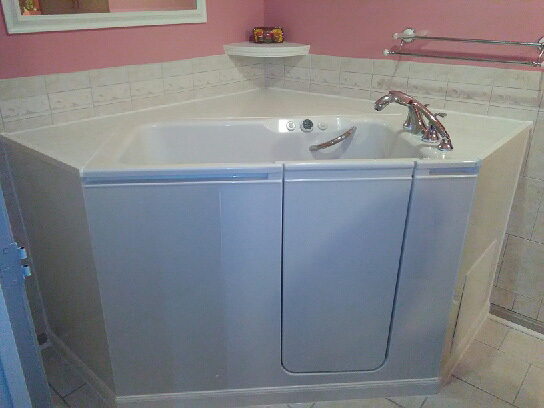 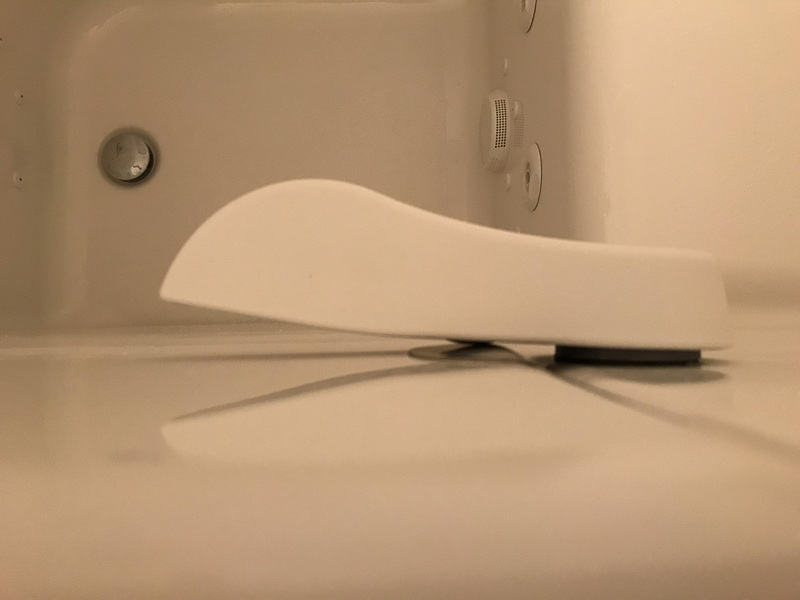 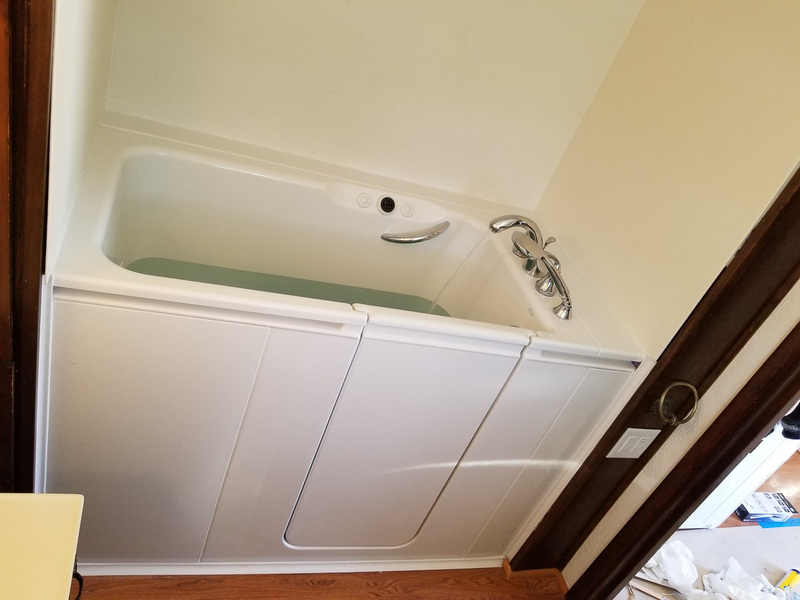 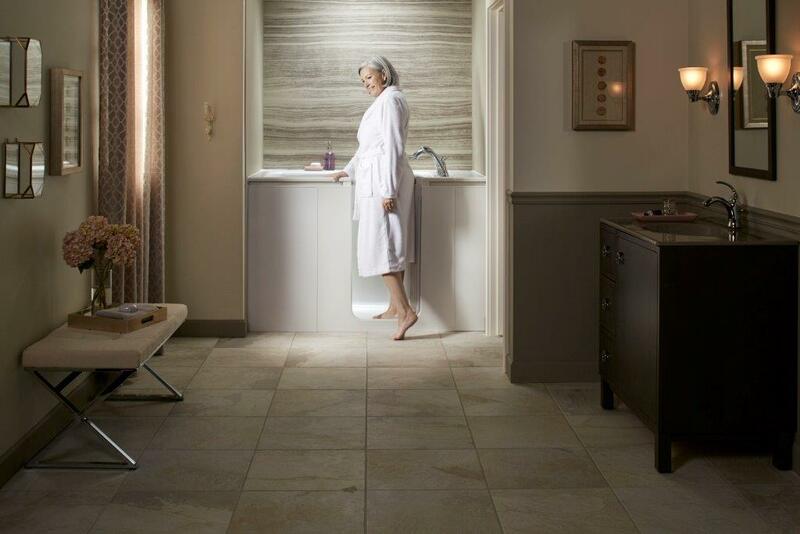 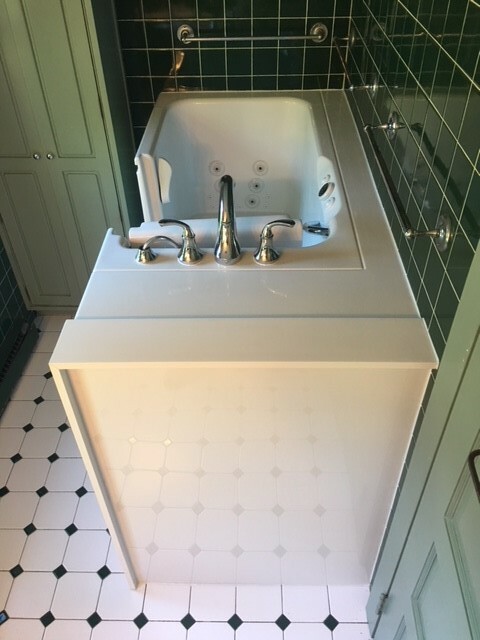 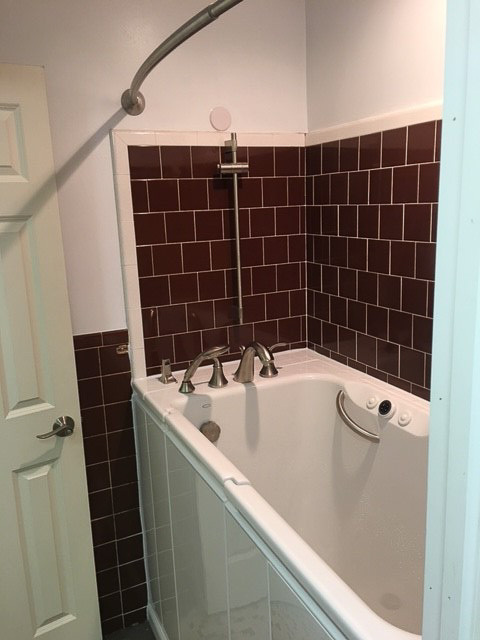 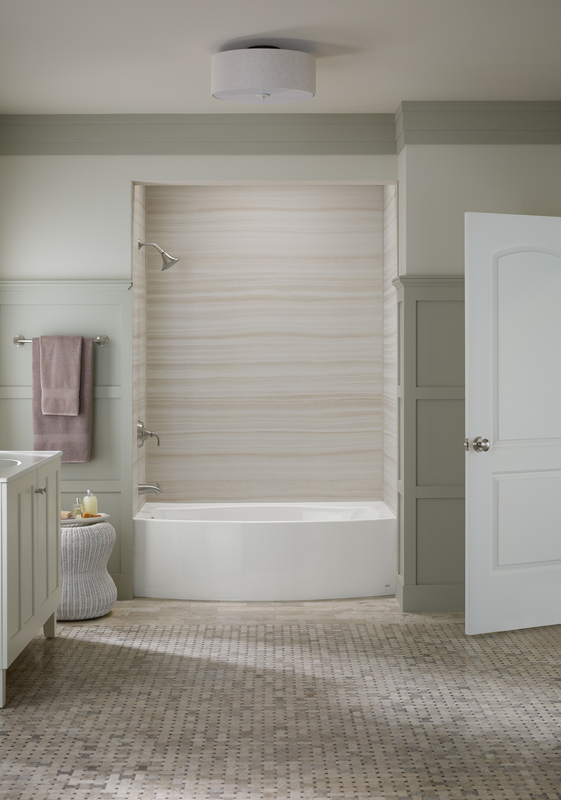 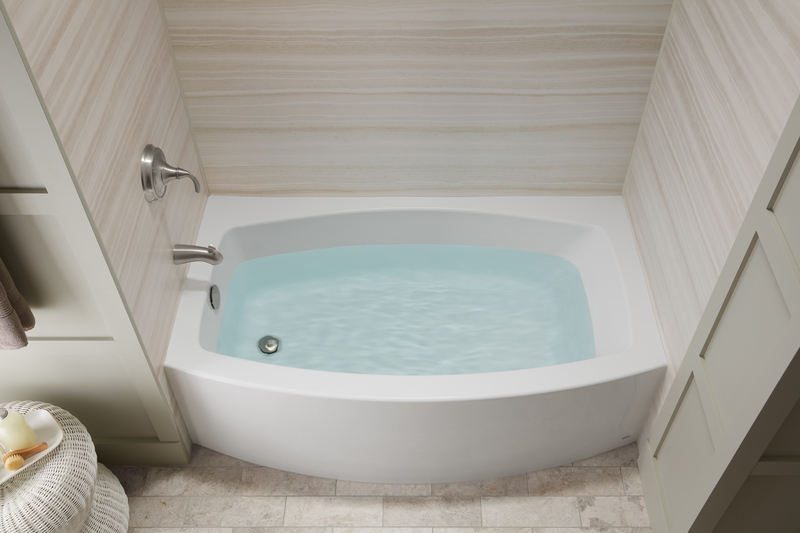 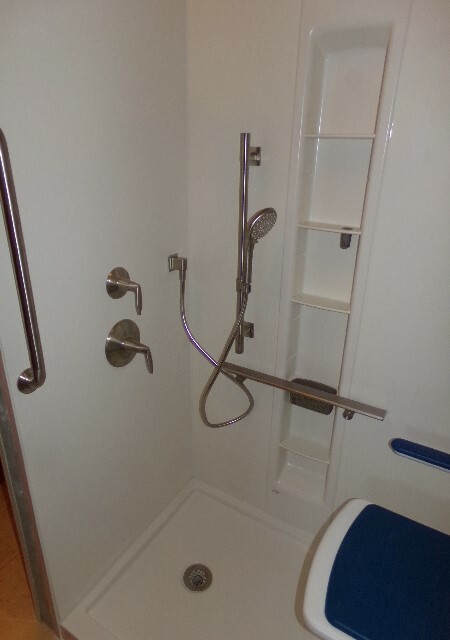 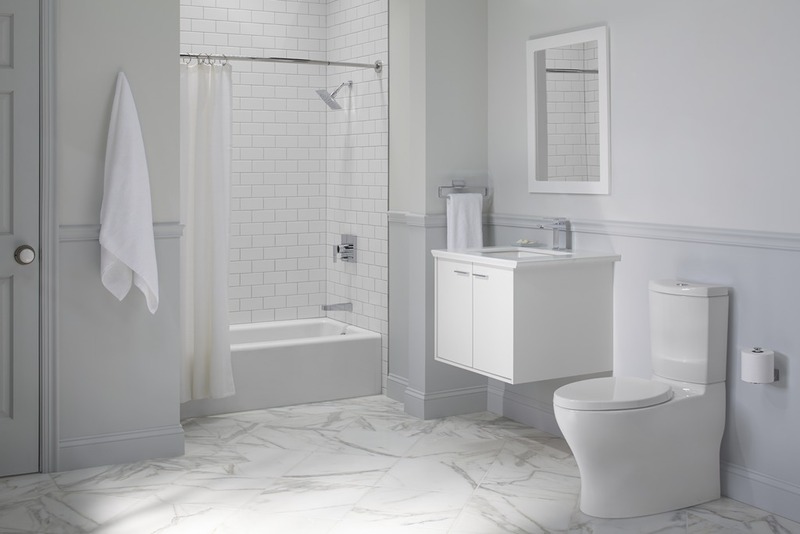 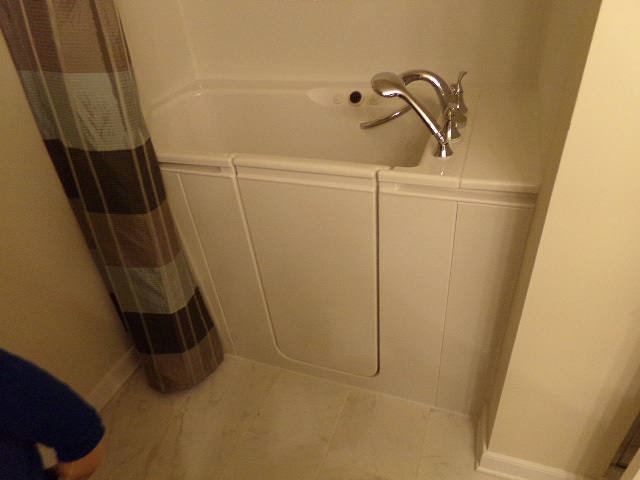 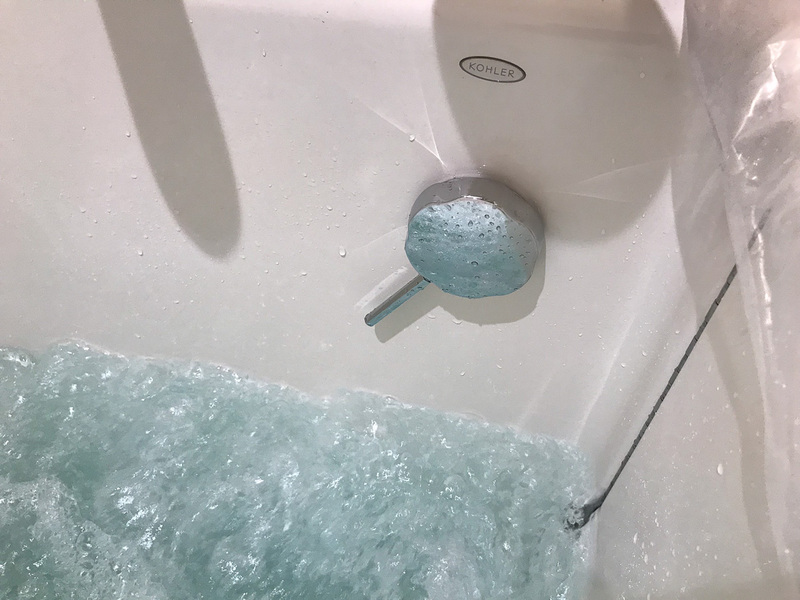 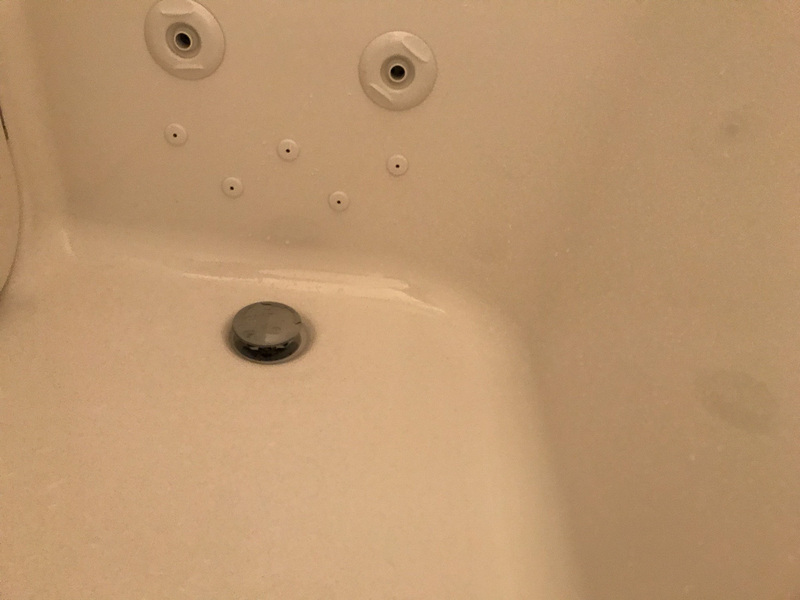 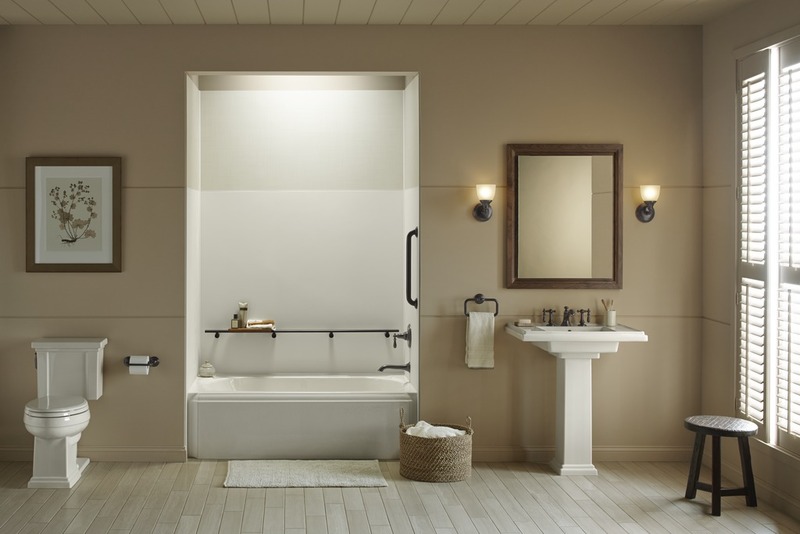 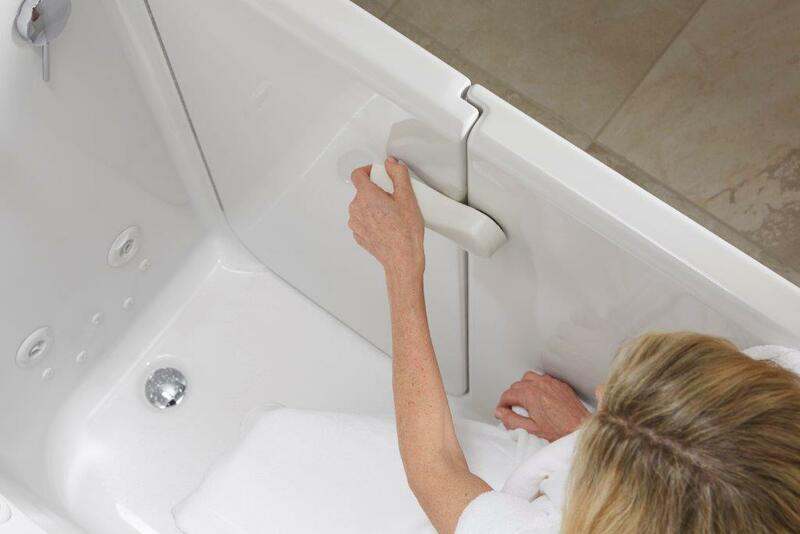 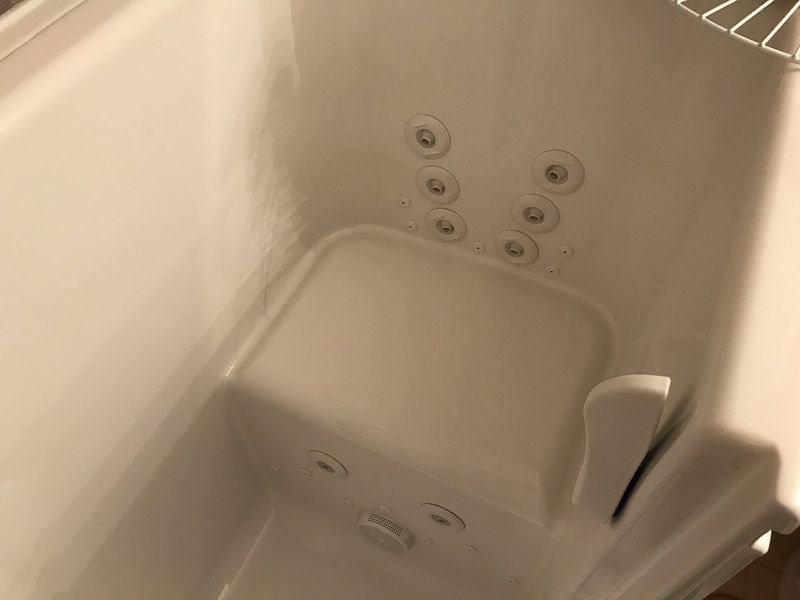 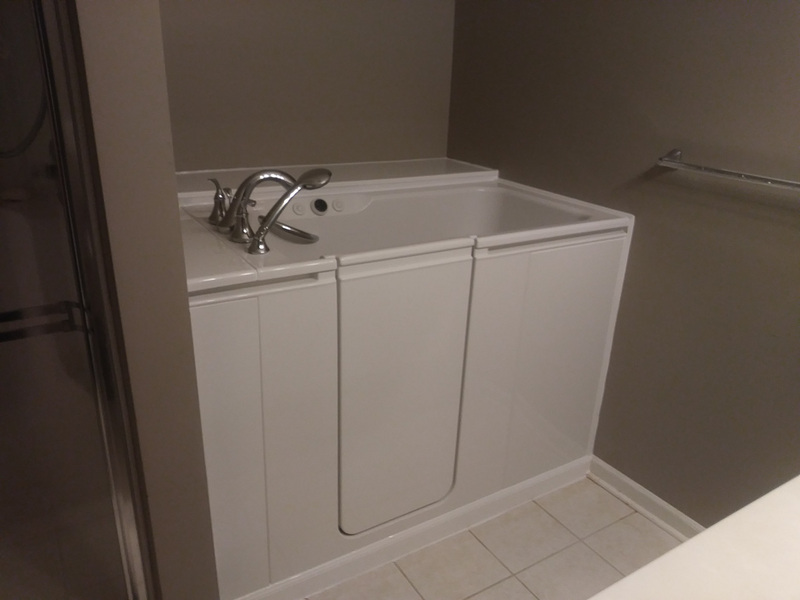 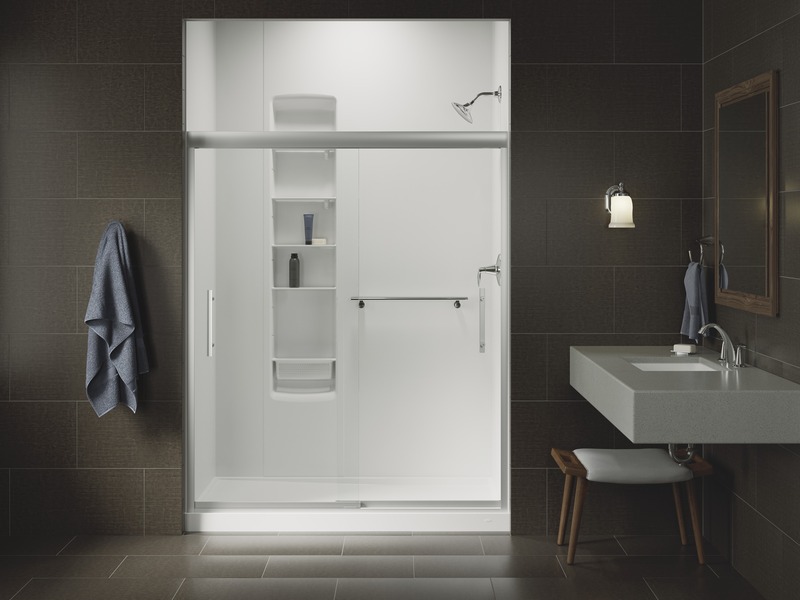 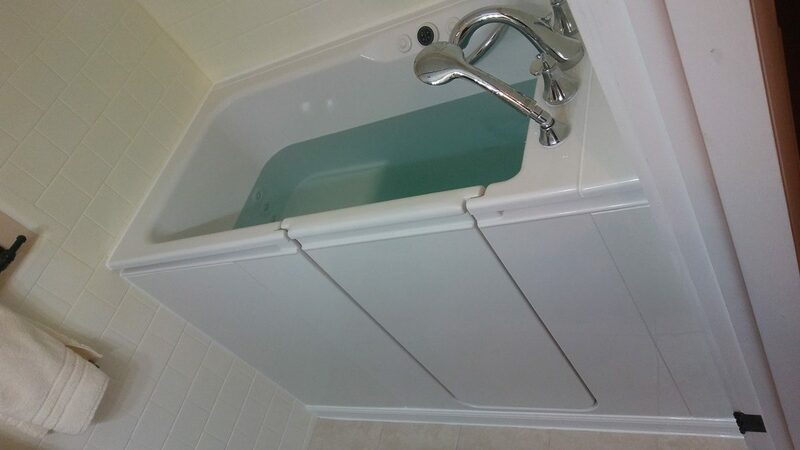 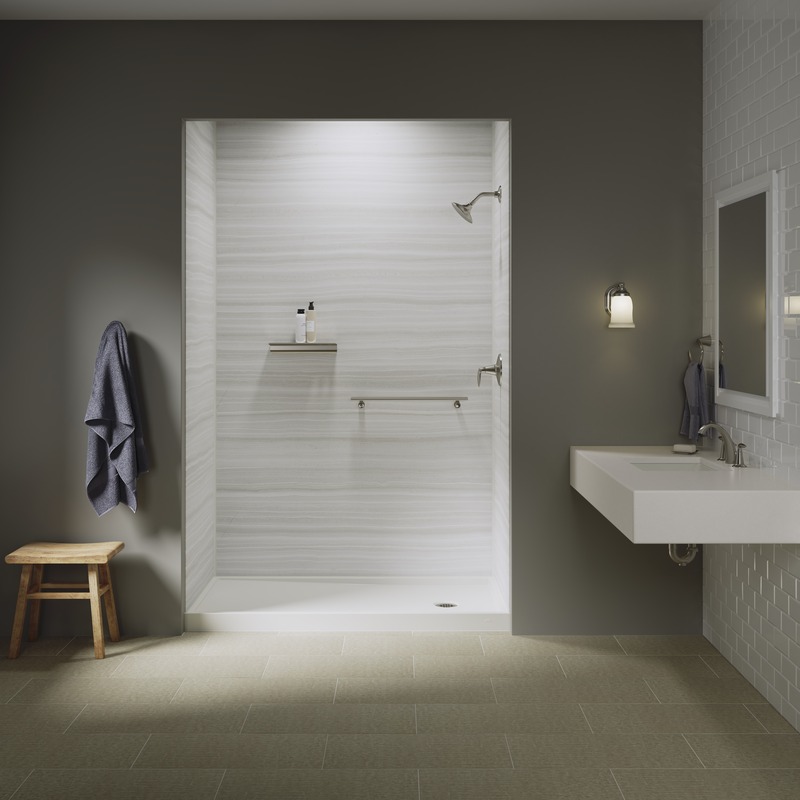 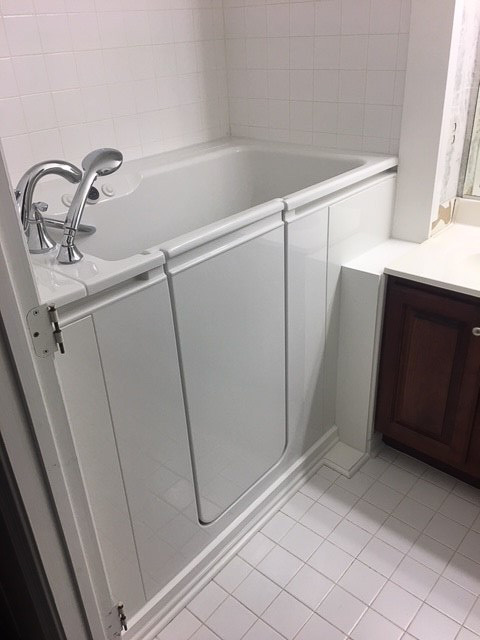 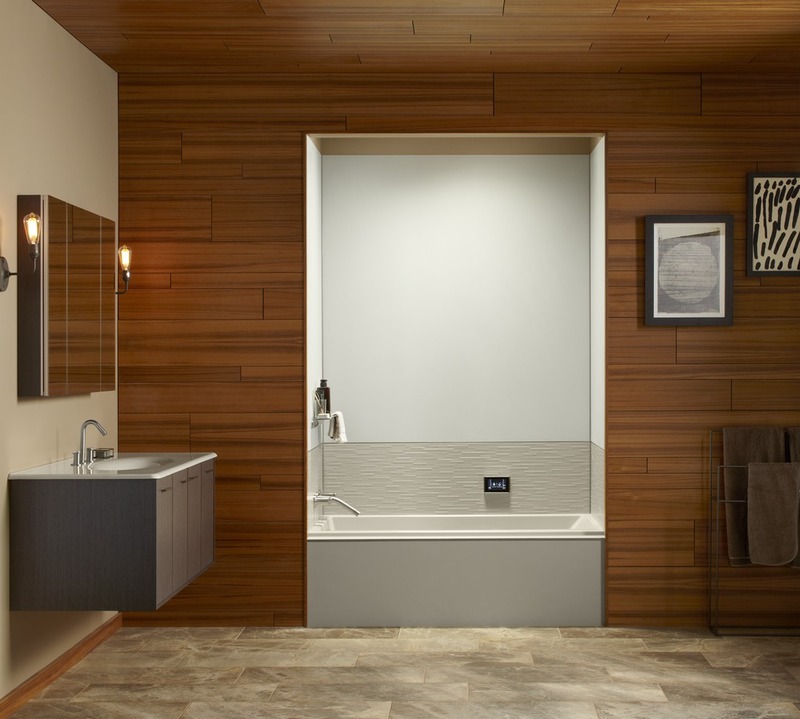 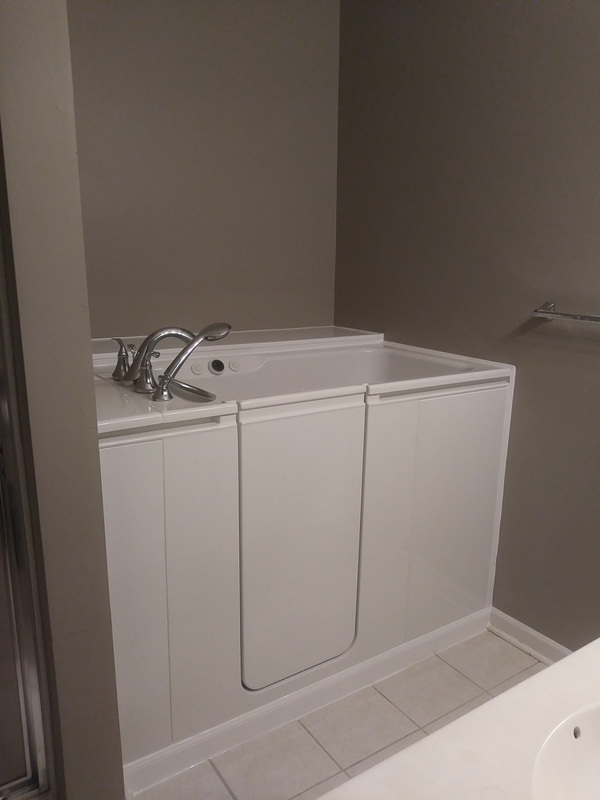 Contact Home Smart Industries today to schedule a free consultation and learn more about the many design options that are available for your tub to shower conversion. 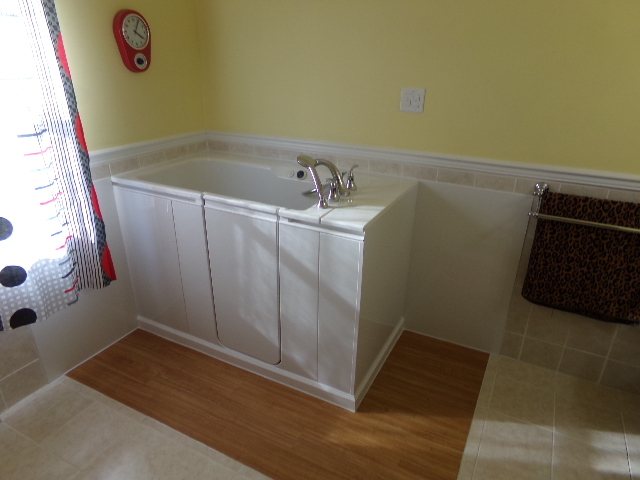 We are also happy to offer financing options to homeowners who are eligible.